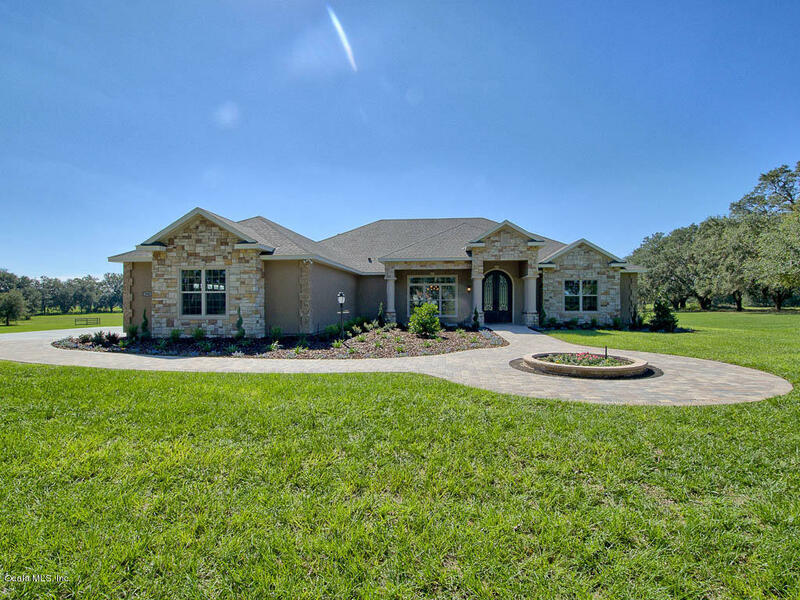 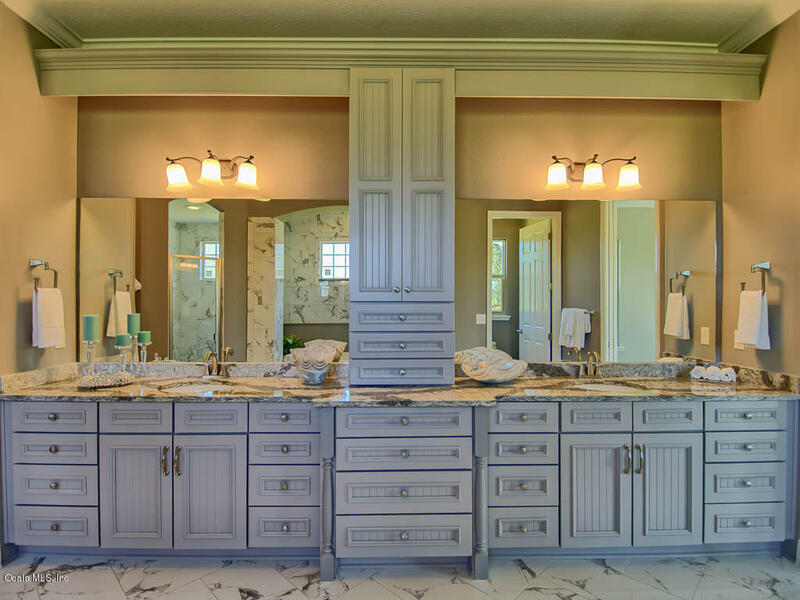 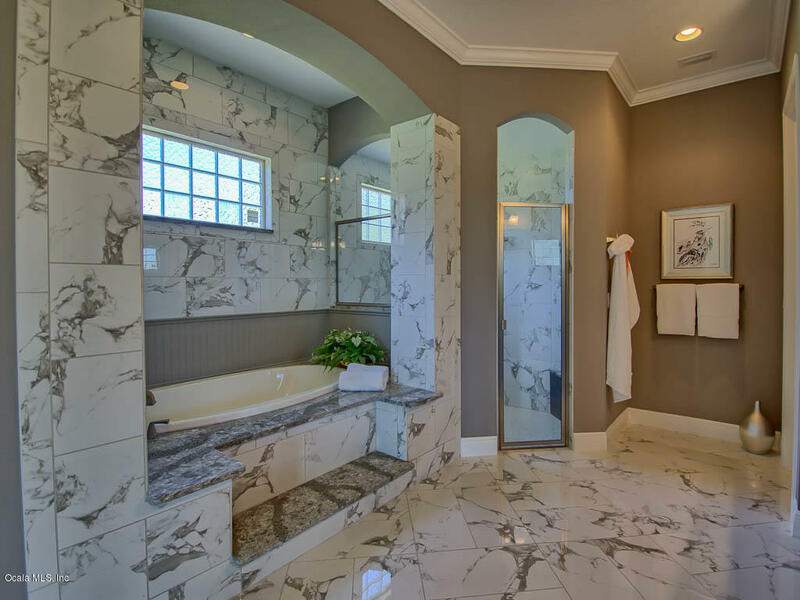 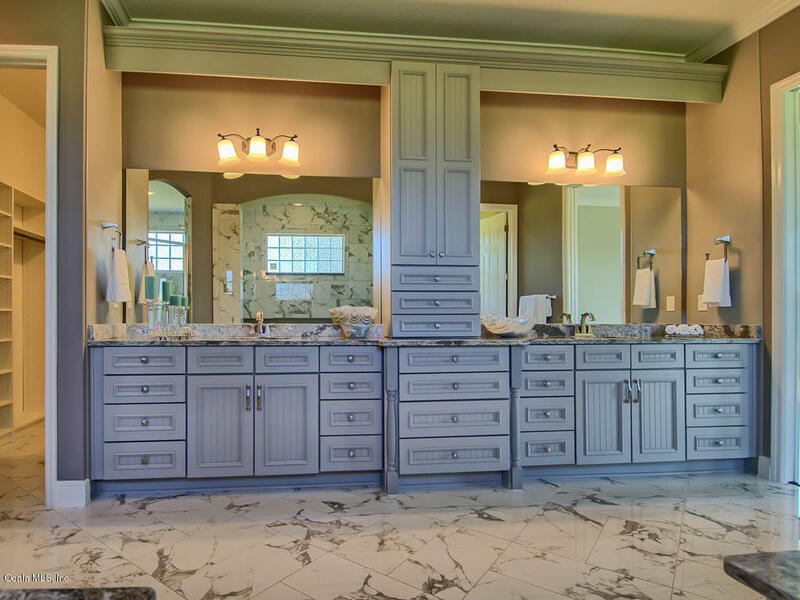 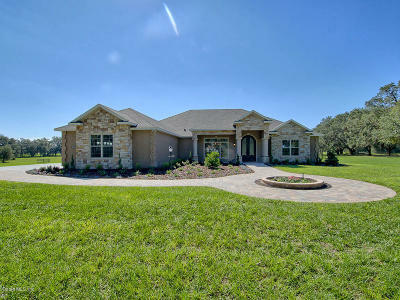 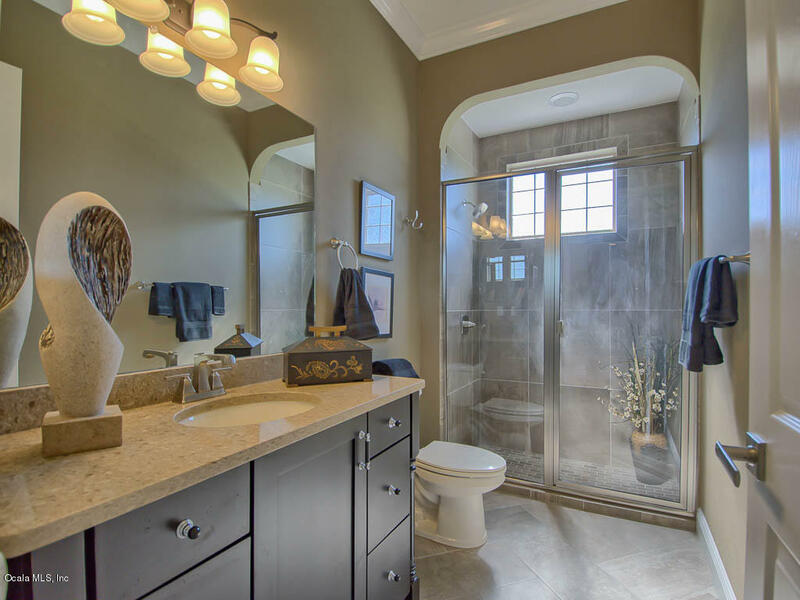 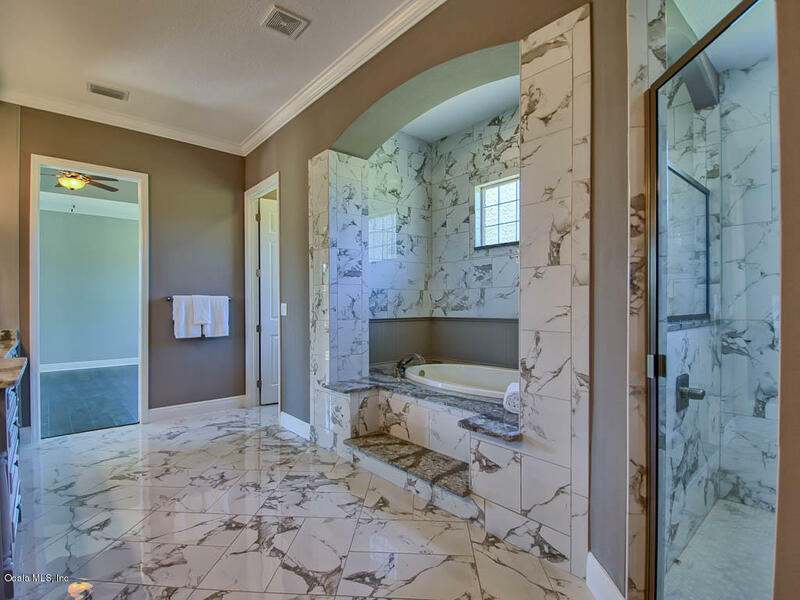 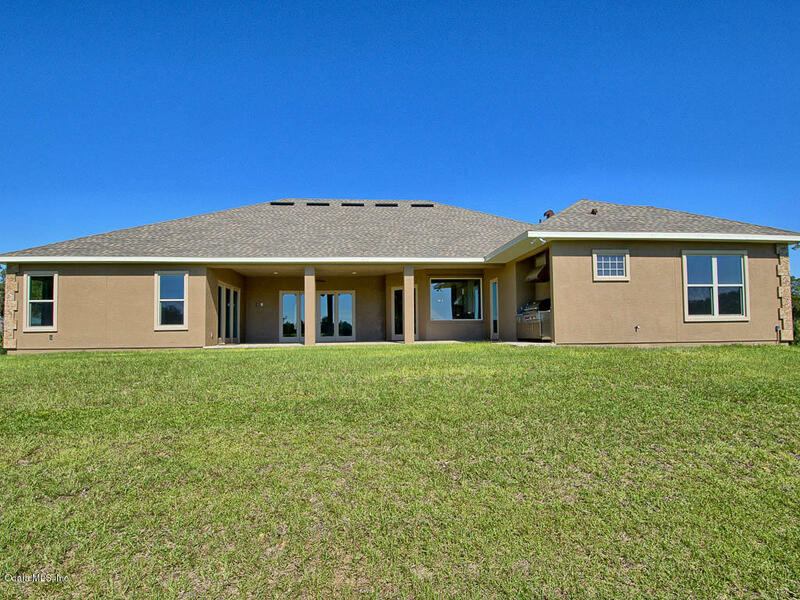 Situated on 4.48 acres, this one of a kind estate home screams luxury and privacy! 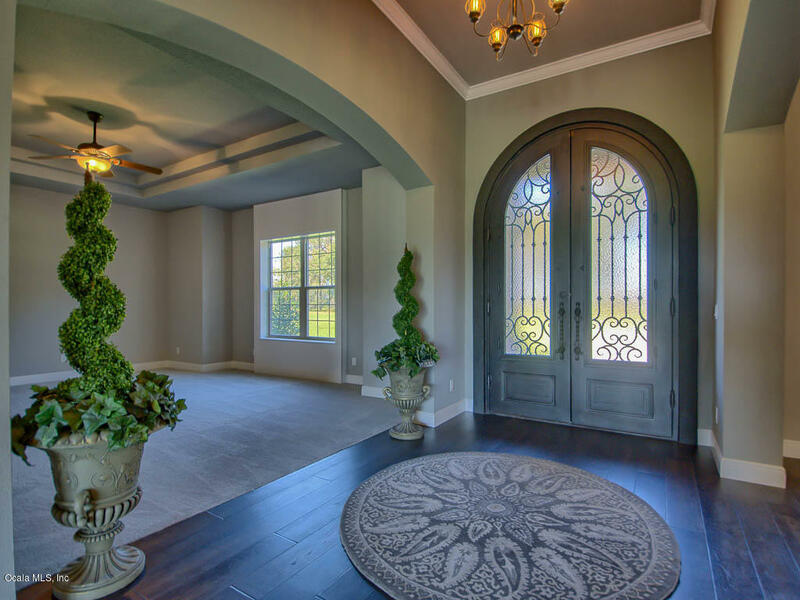 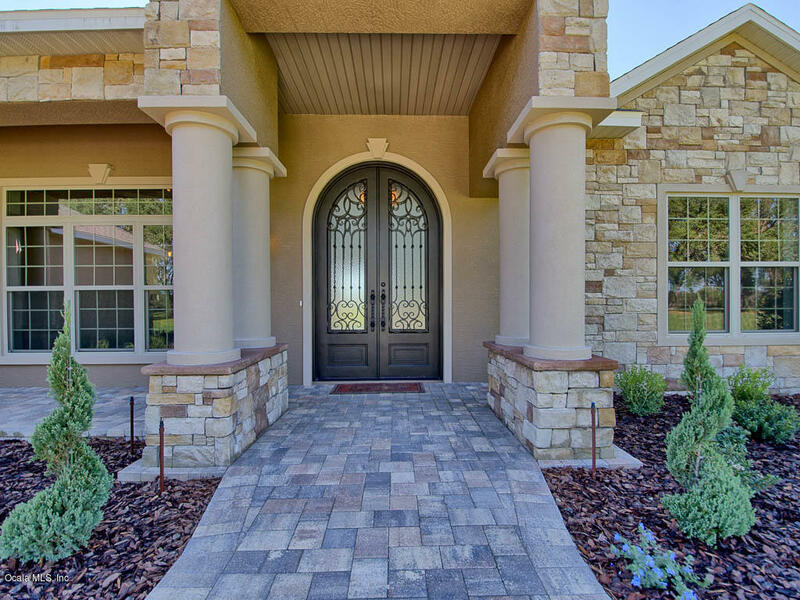 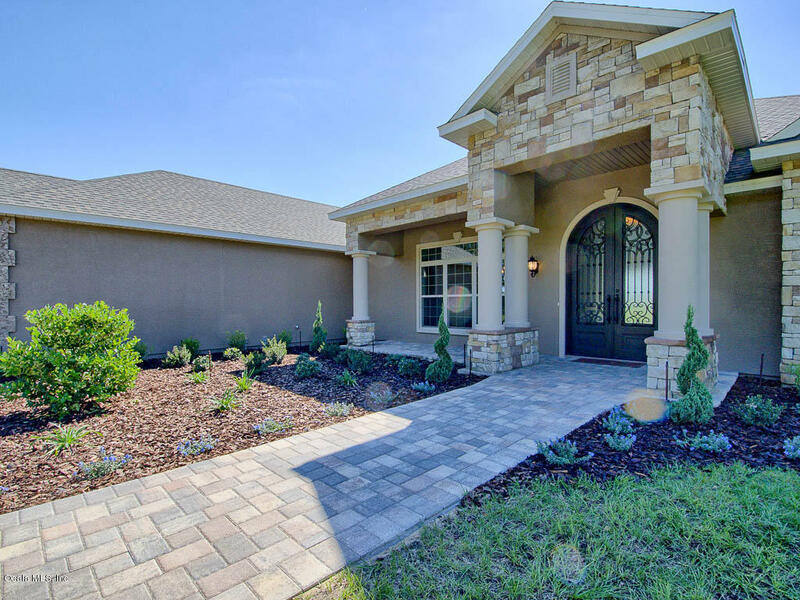 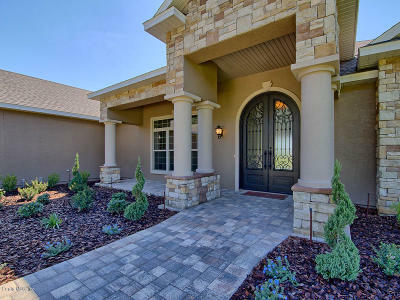 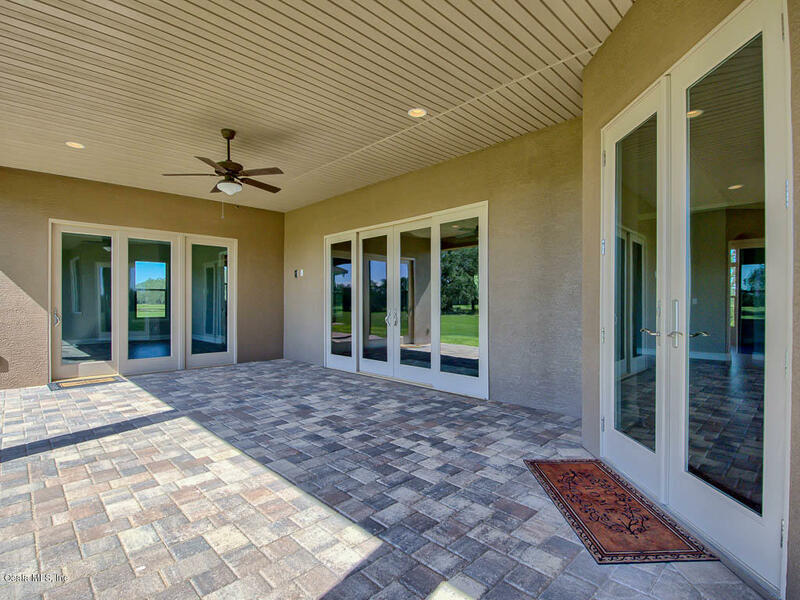 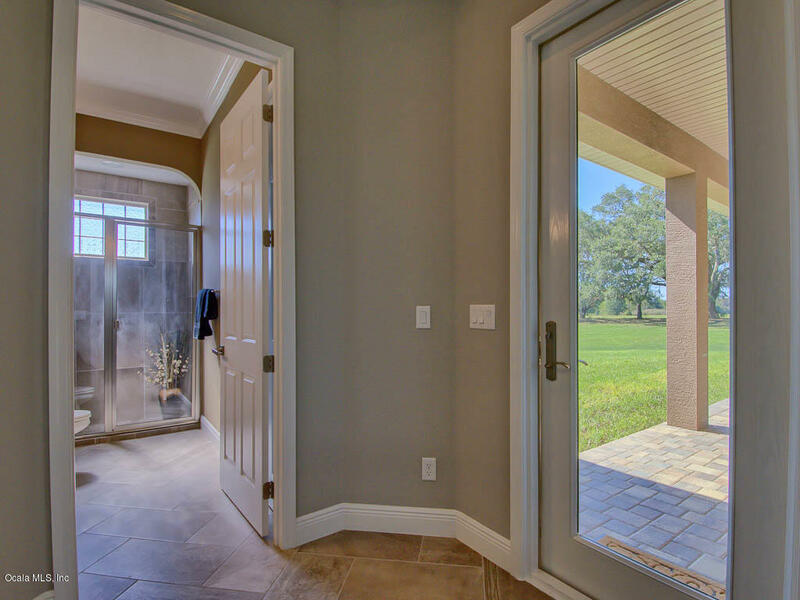 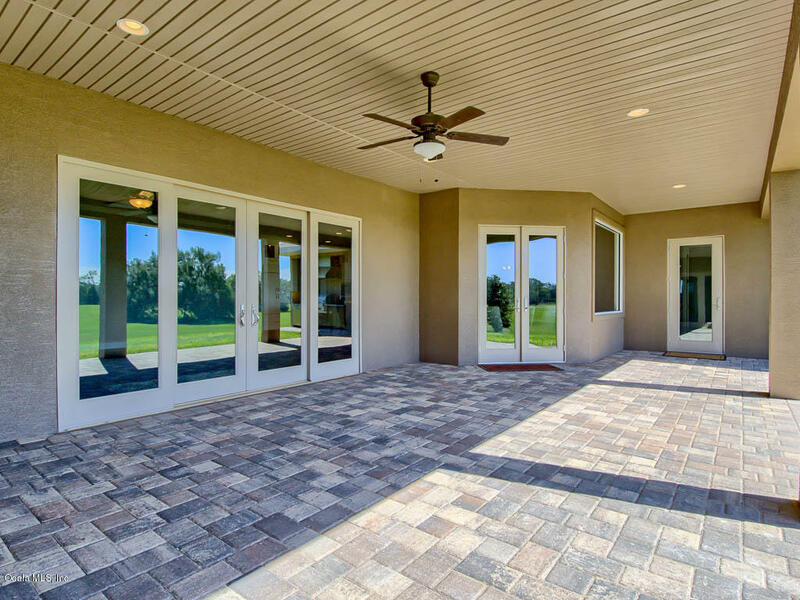 From the moment you walk up the brick paved walkway to the grand entrance featuring doulbe lead lead doors, you will feel the ''Kind and Queen'' of the castle! 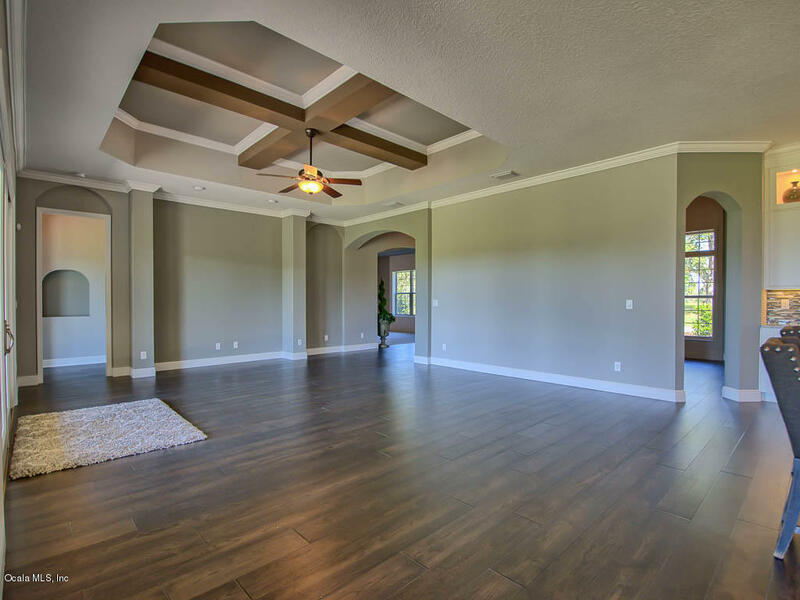 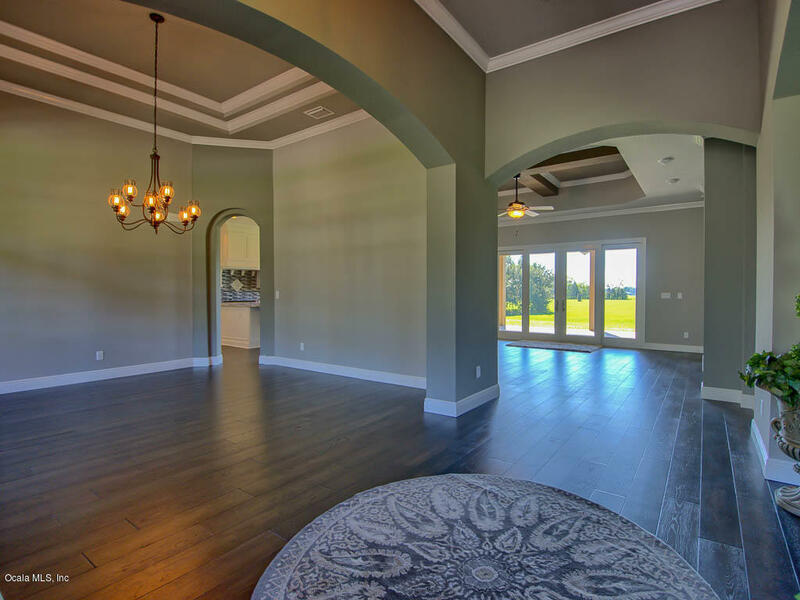 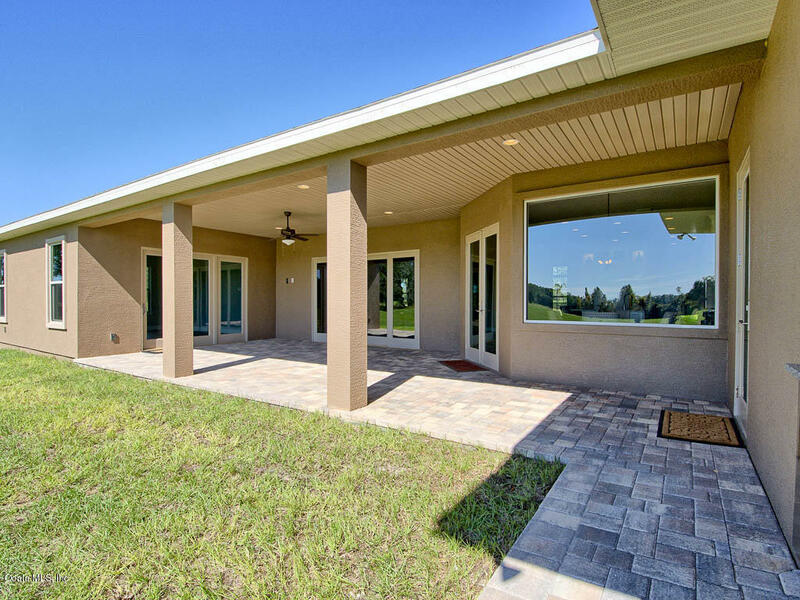 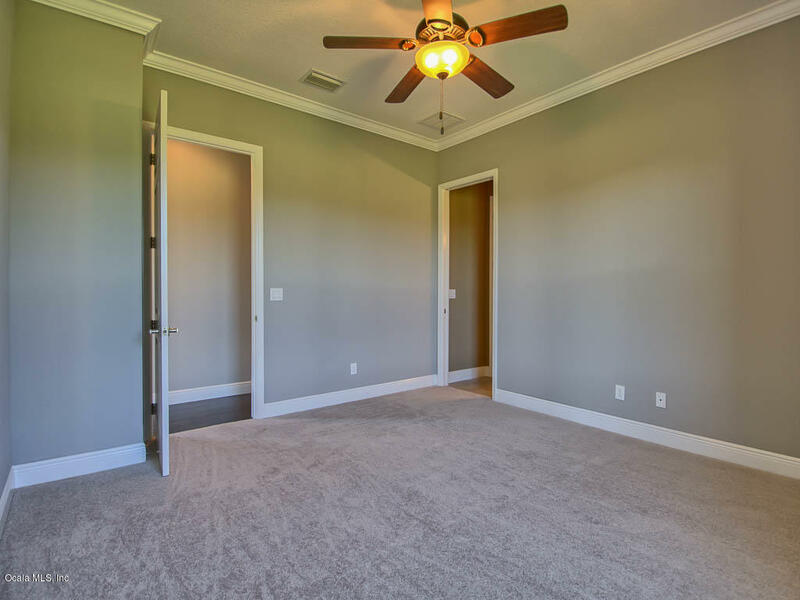 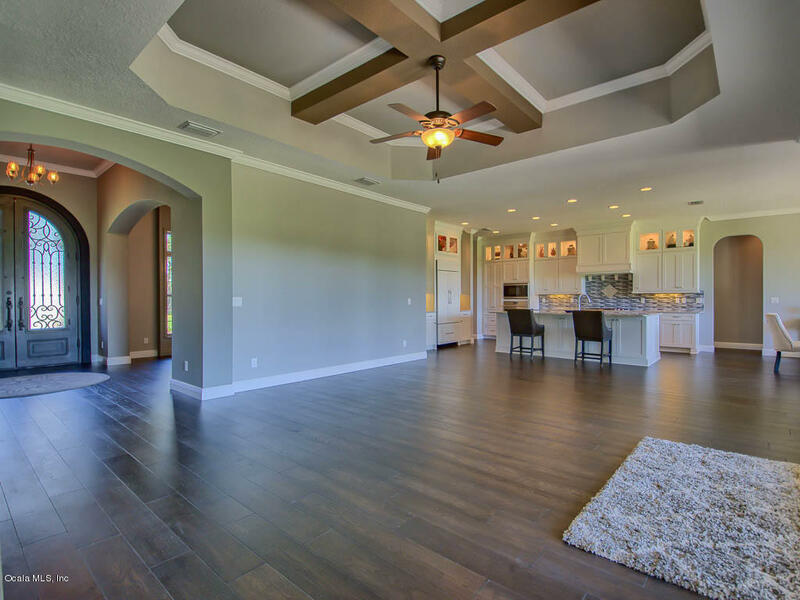 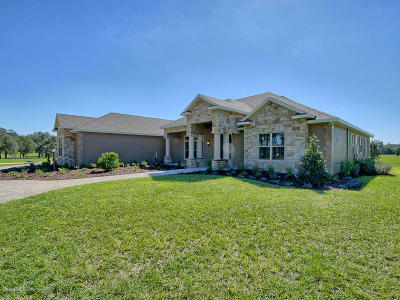 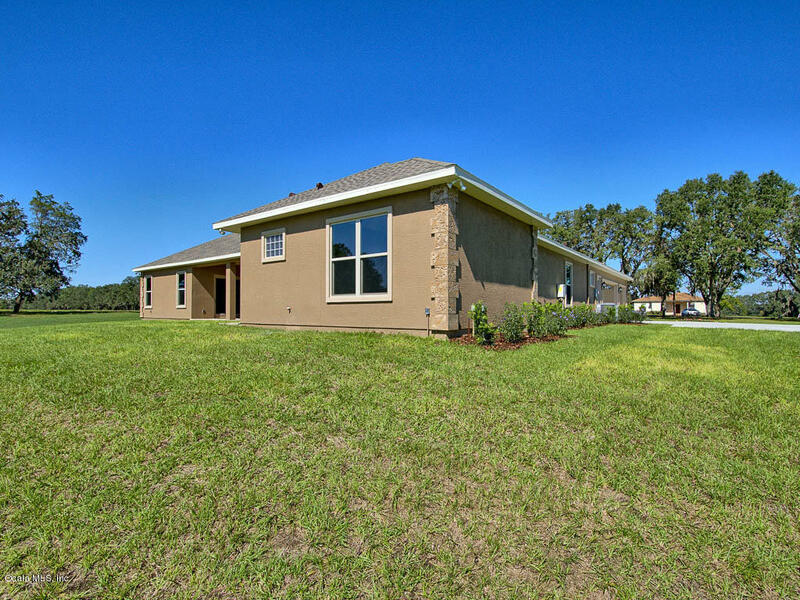 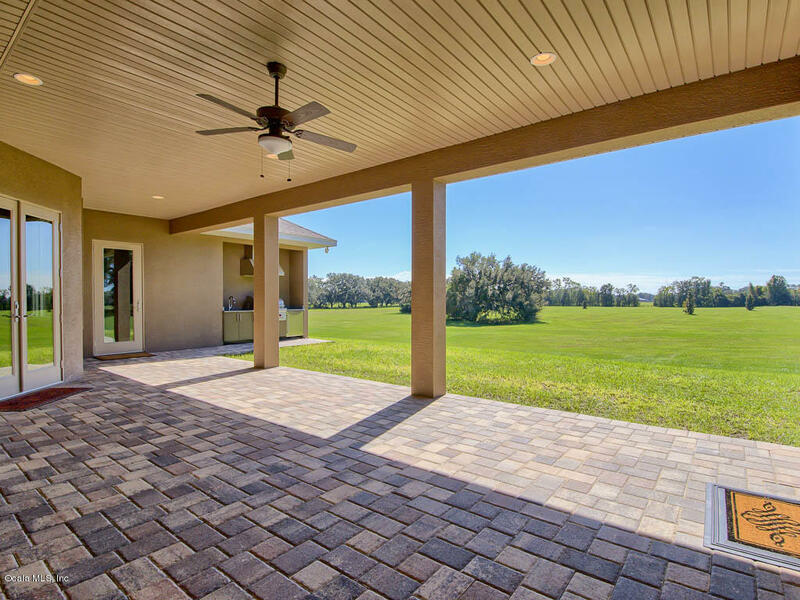 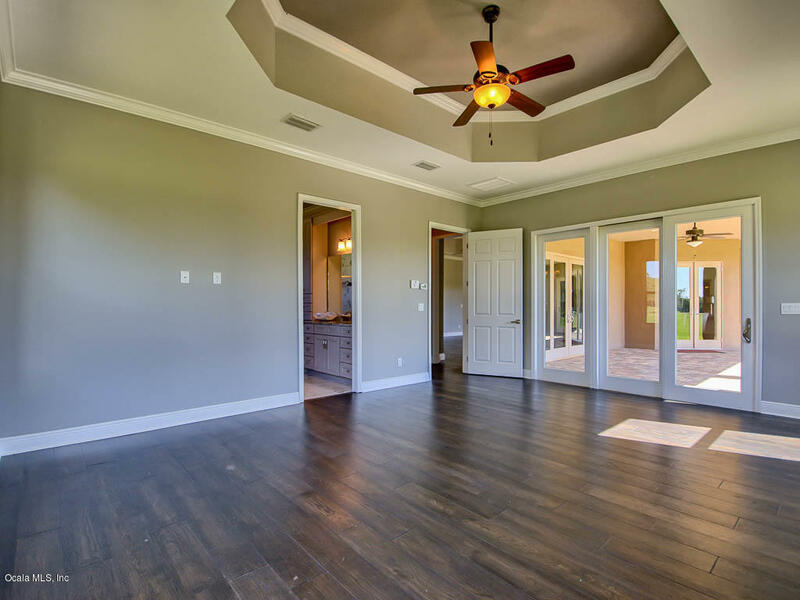 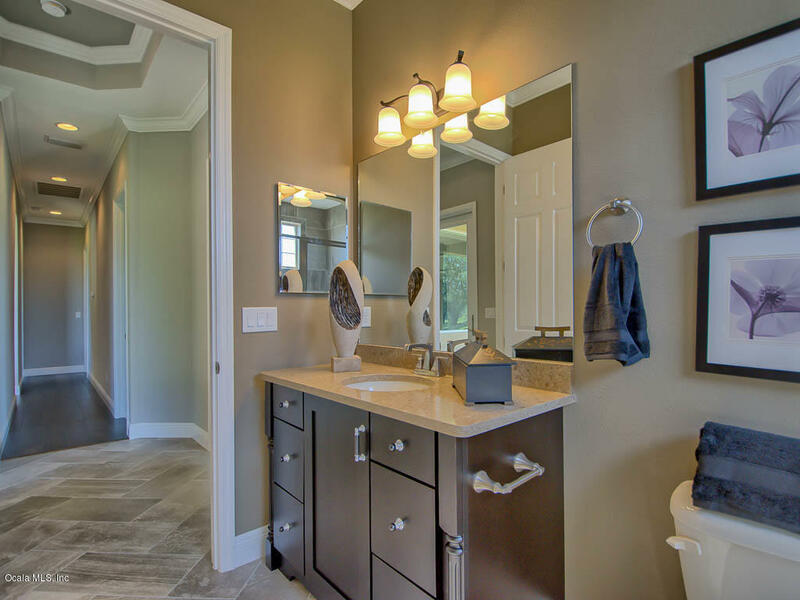 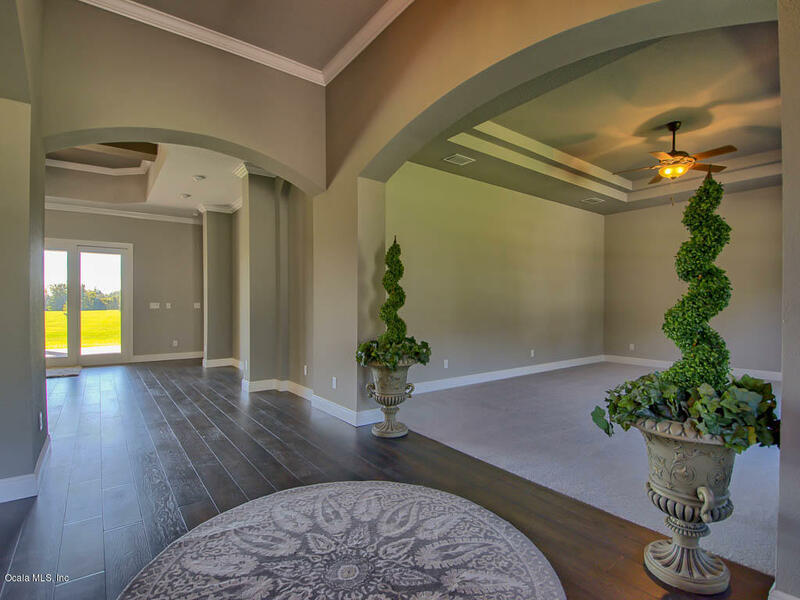 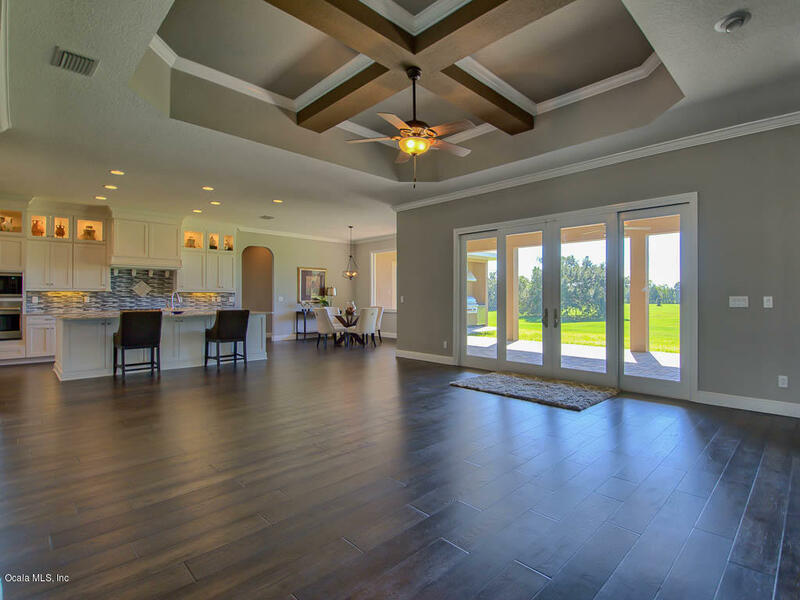 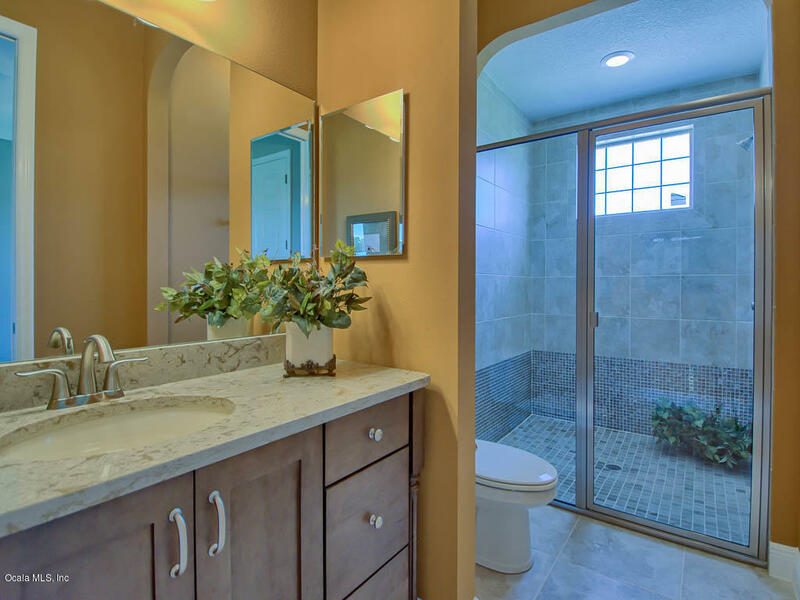 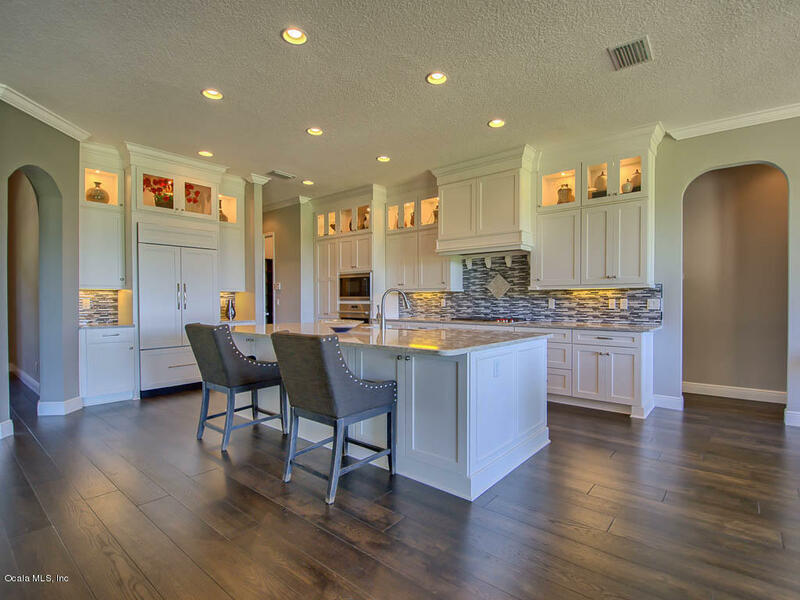 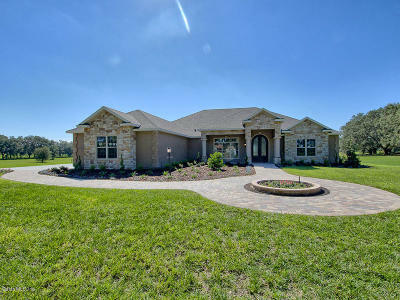 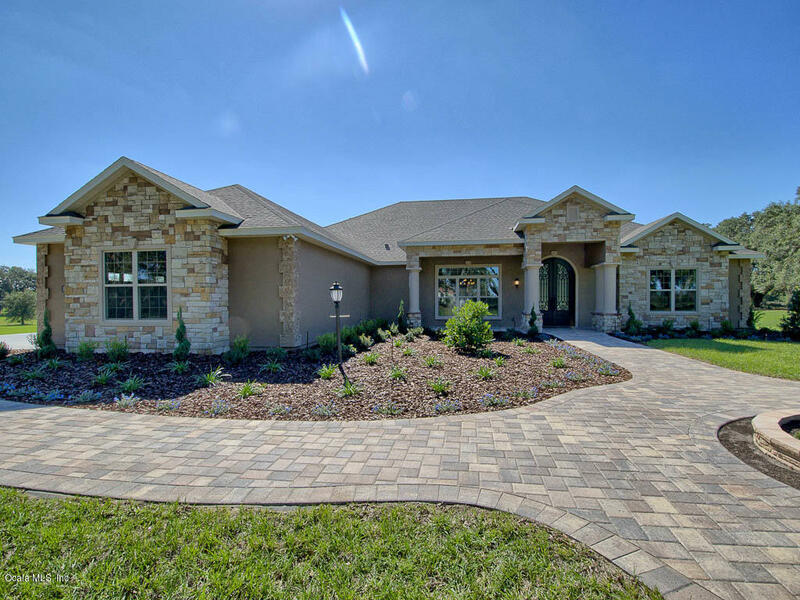 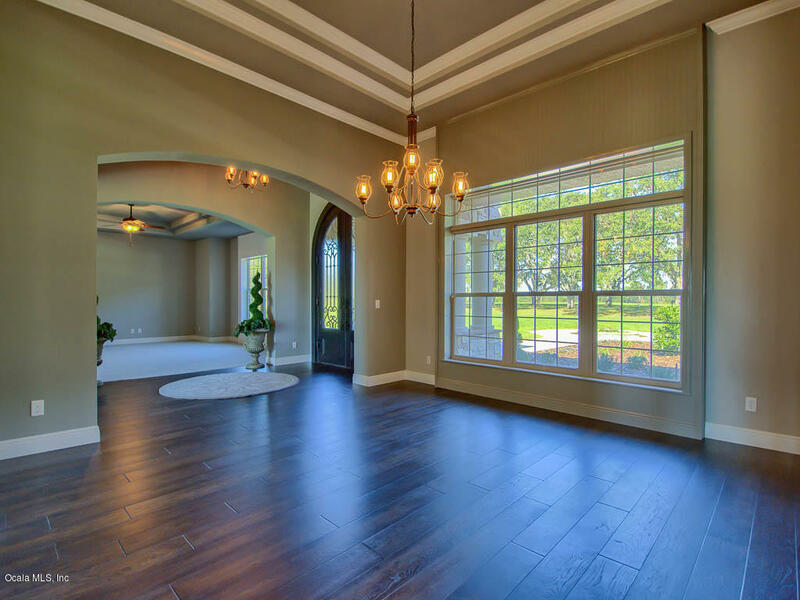 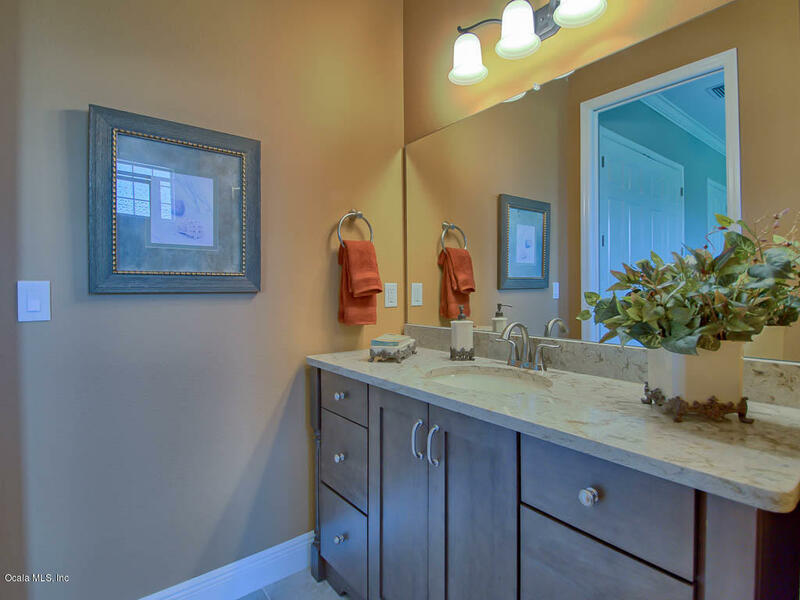 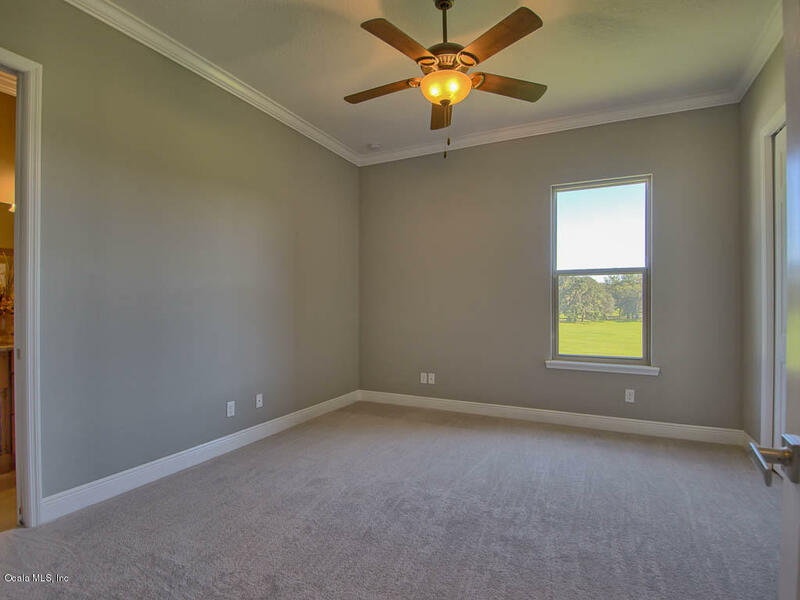 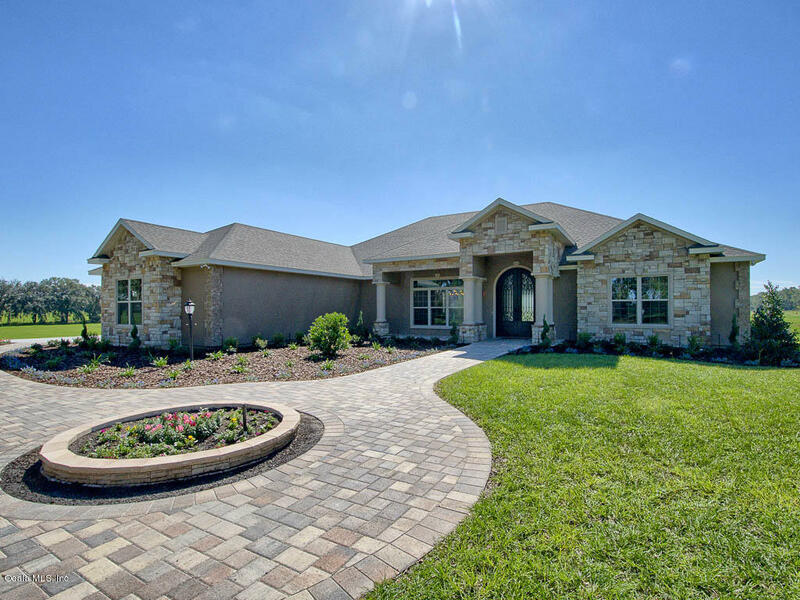 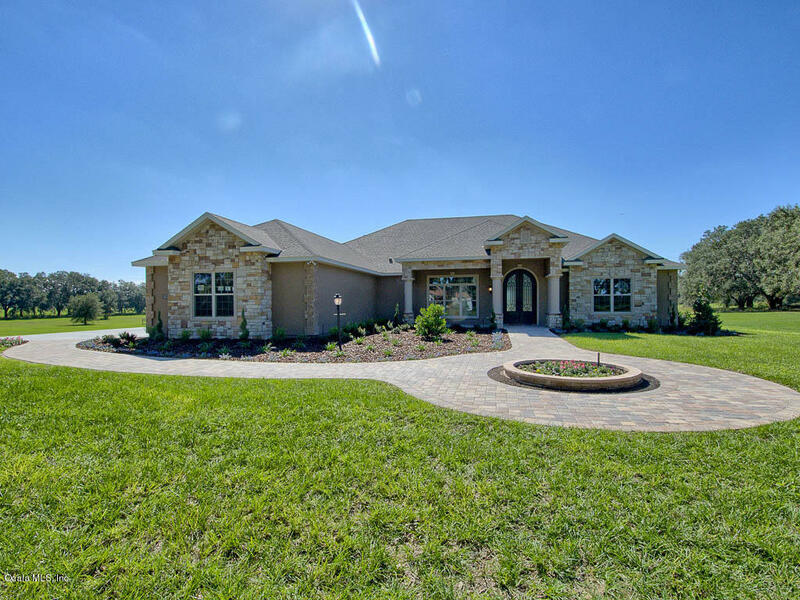 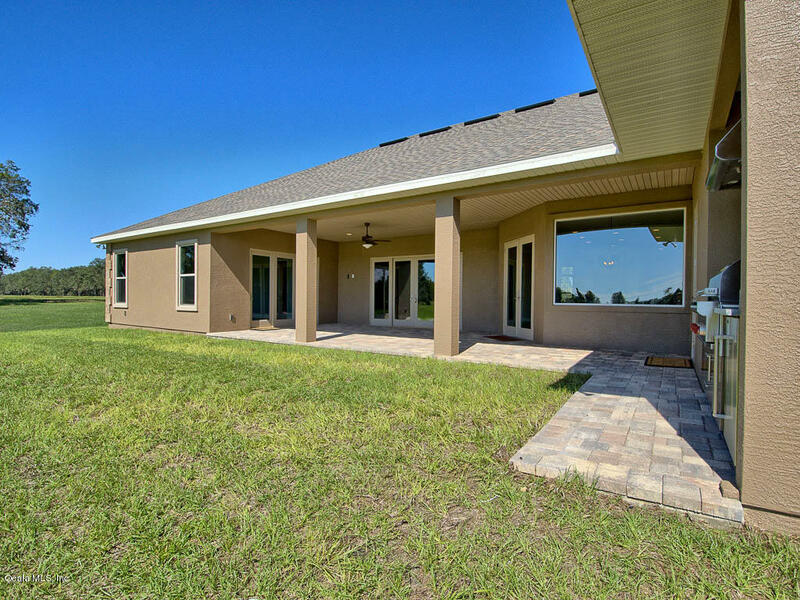 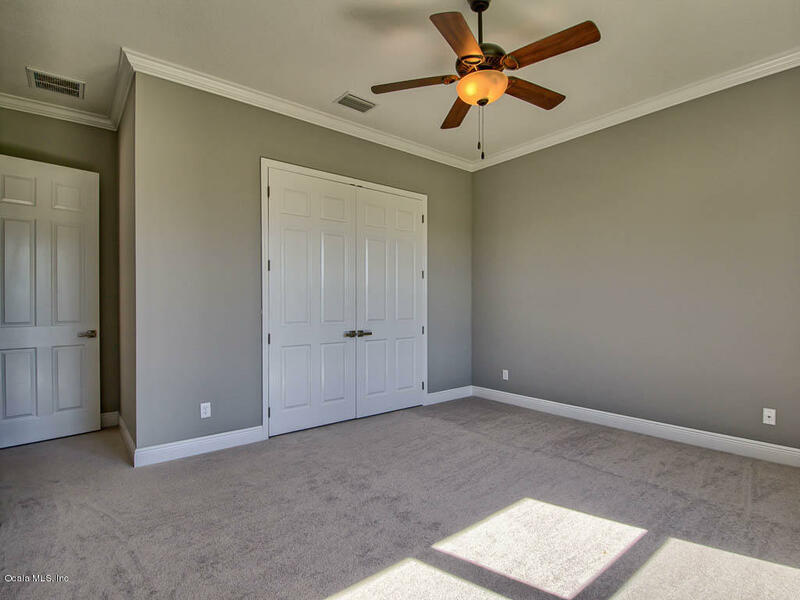 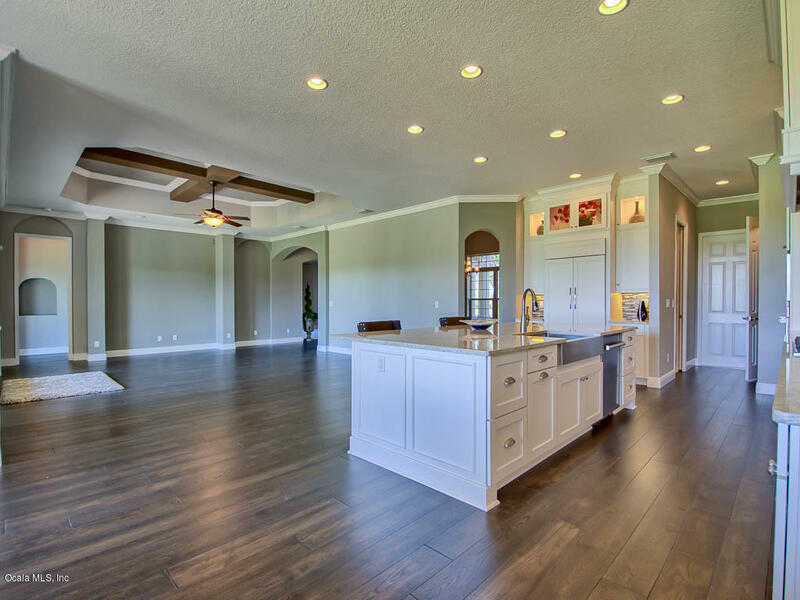 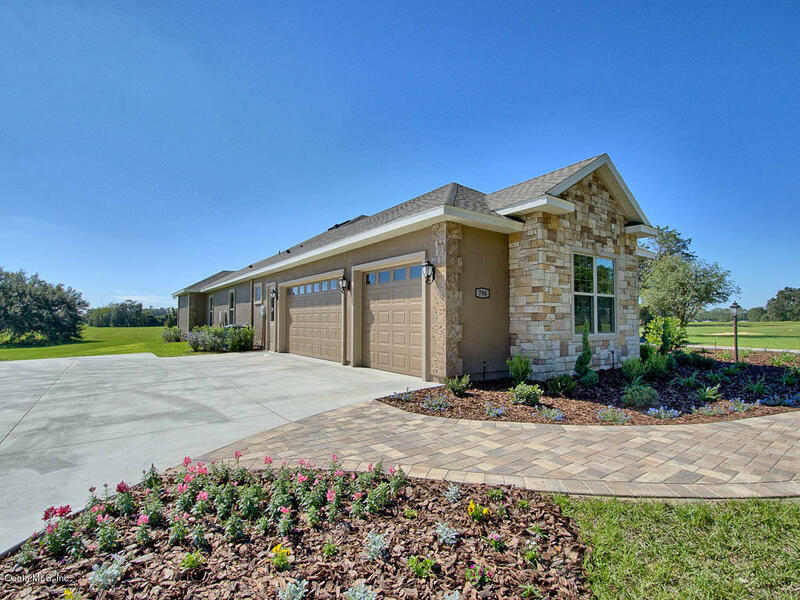 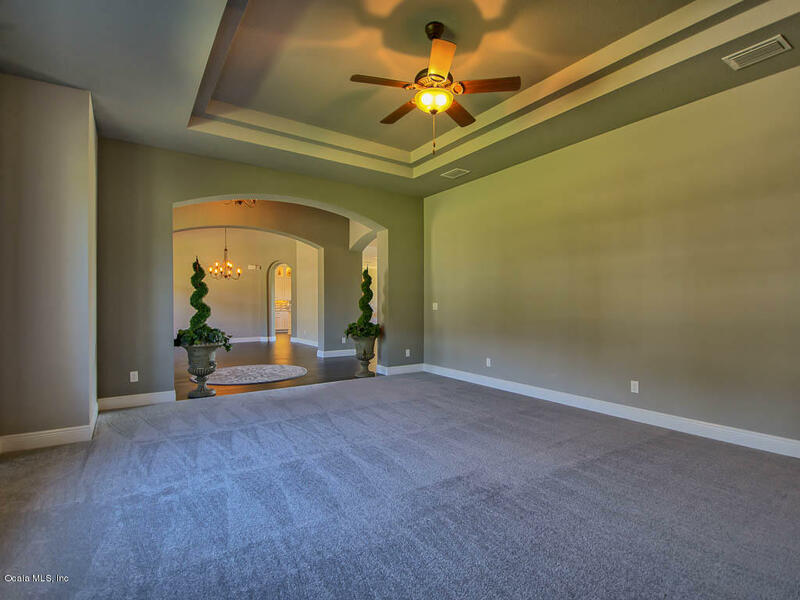 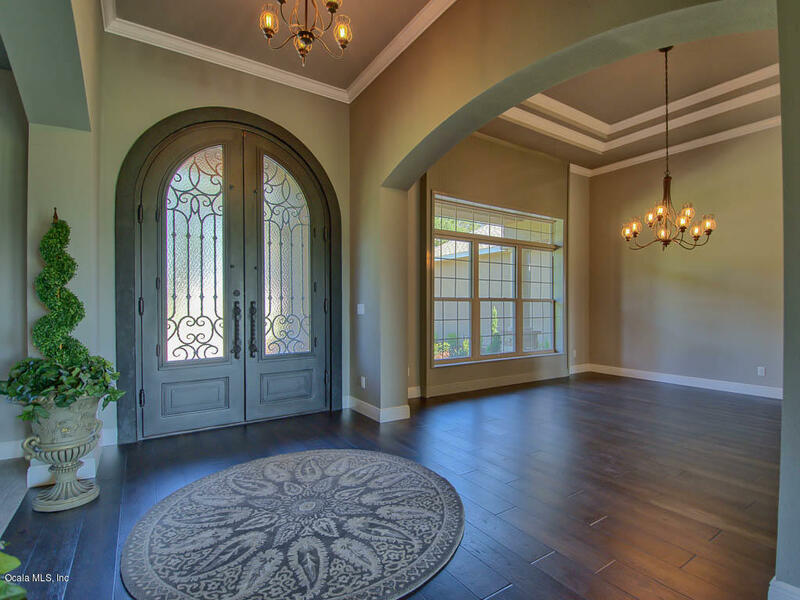 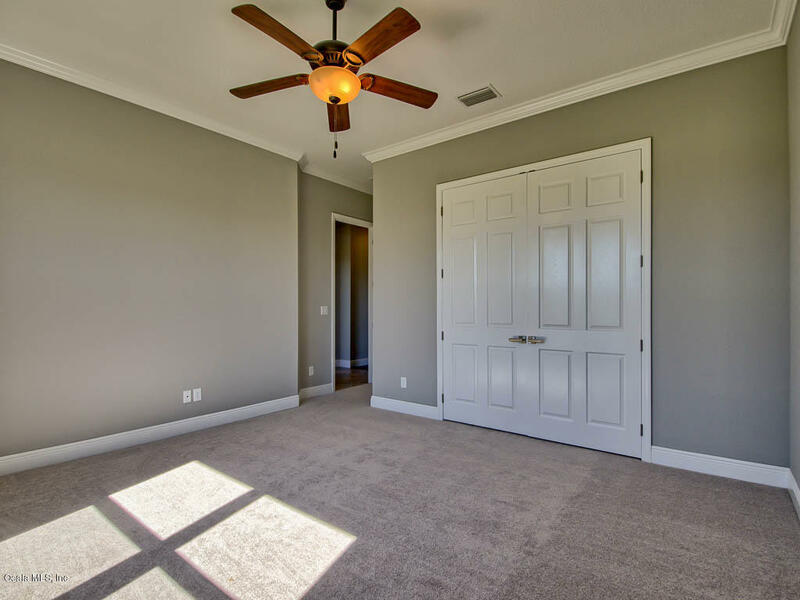 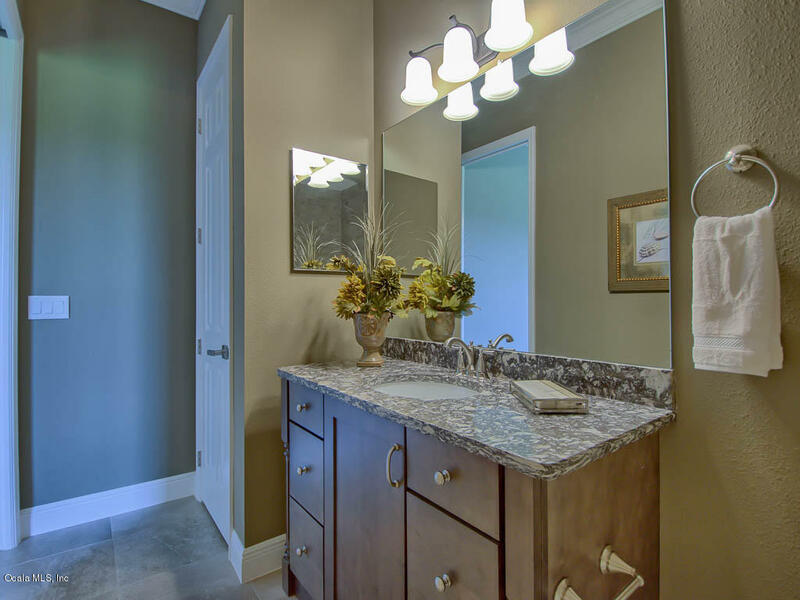 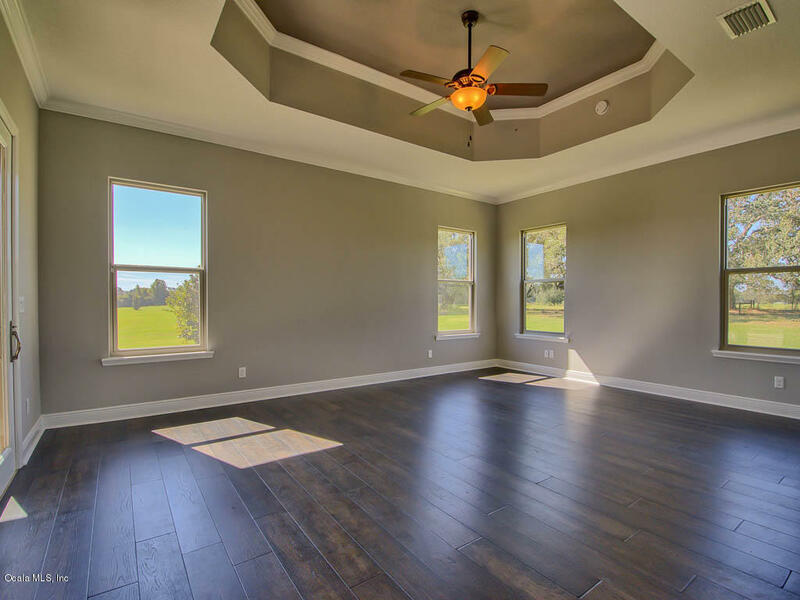 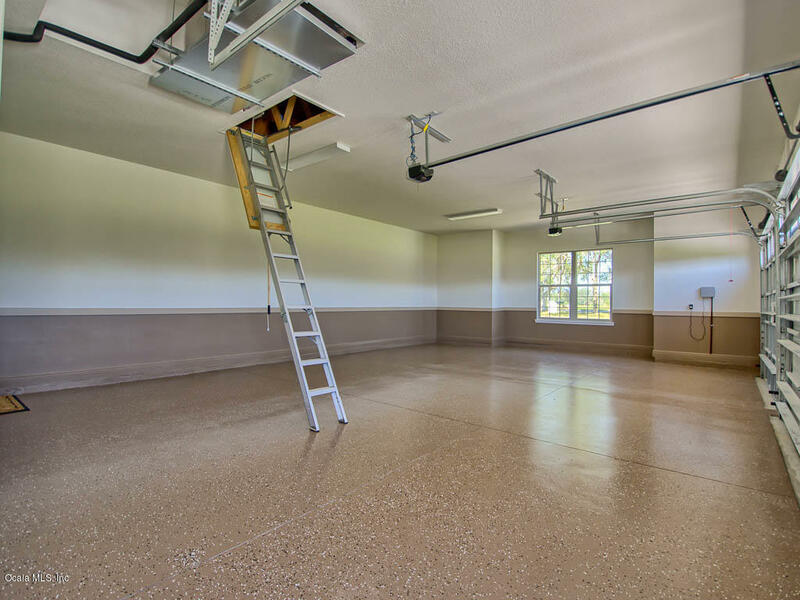 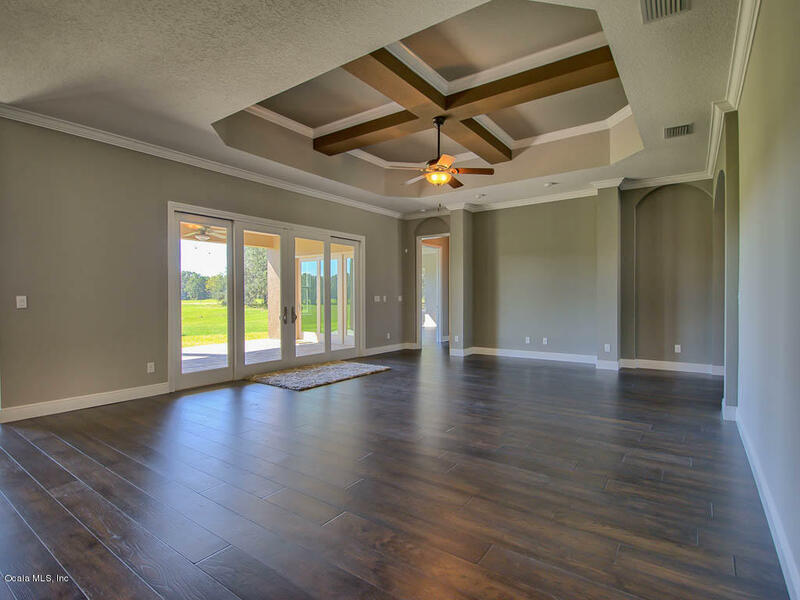 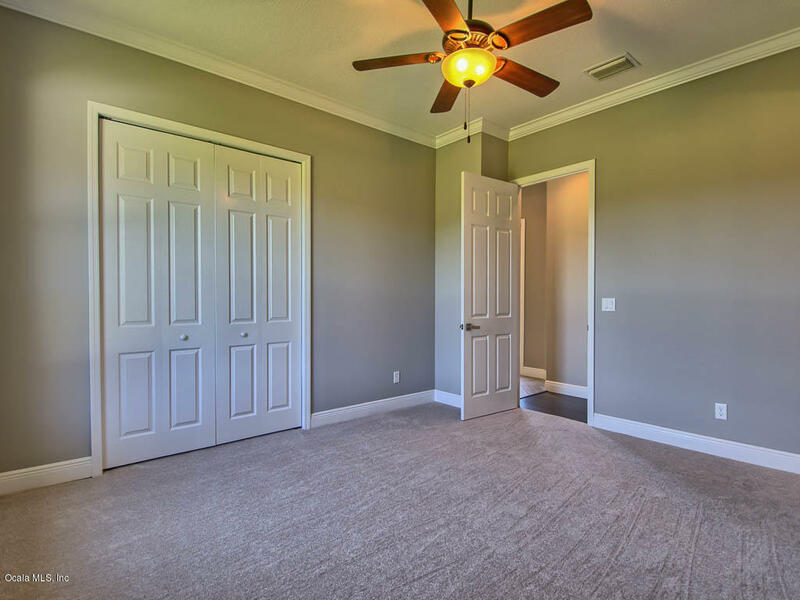 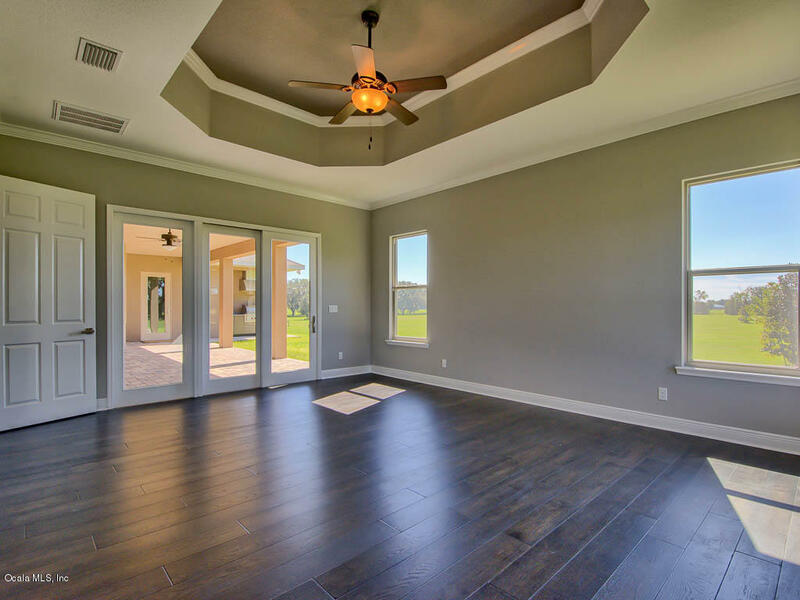 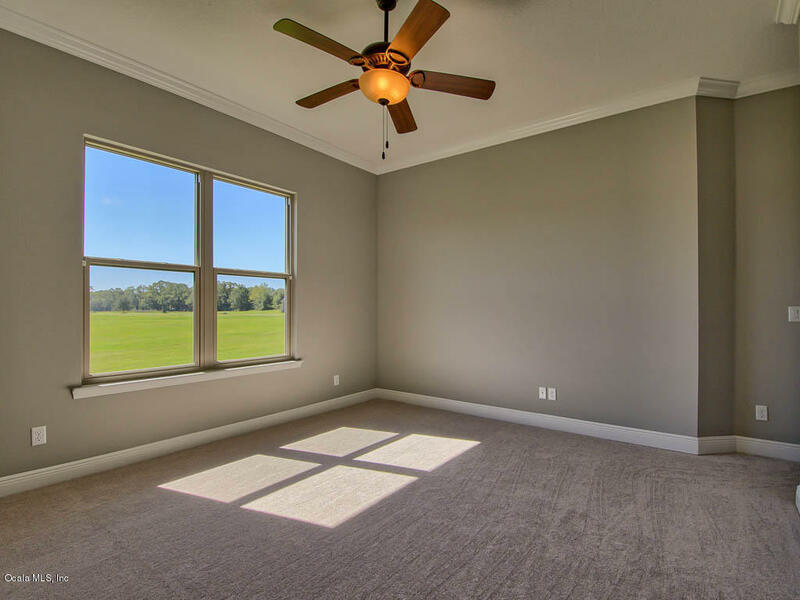 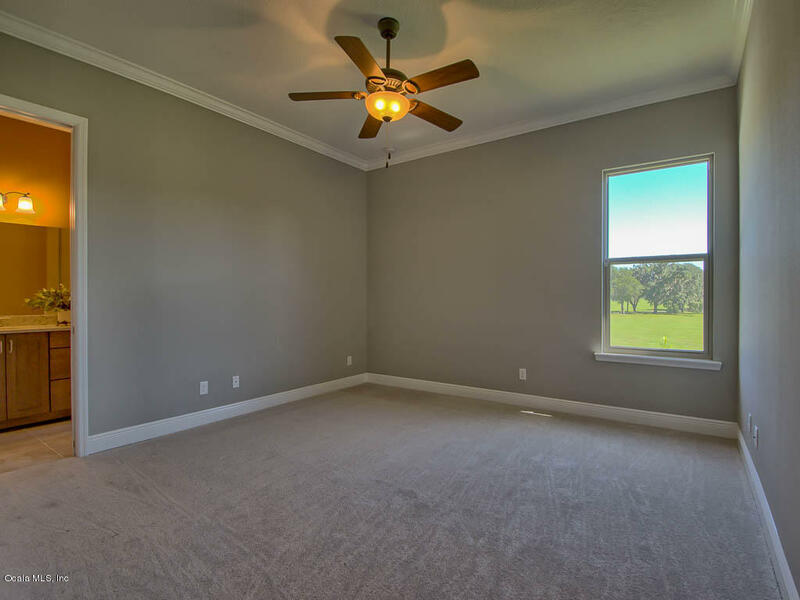 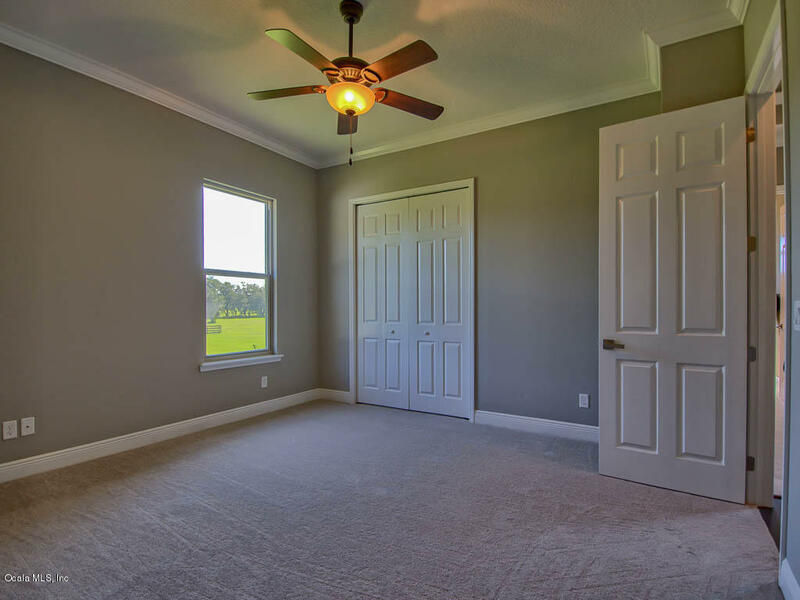 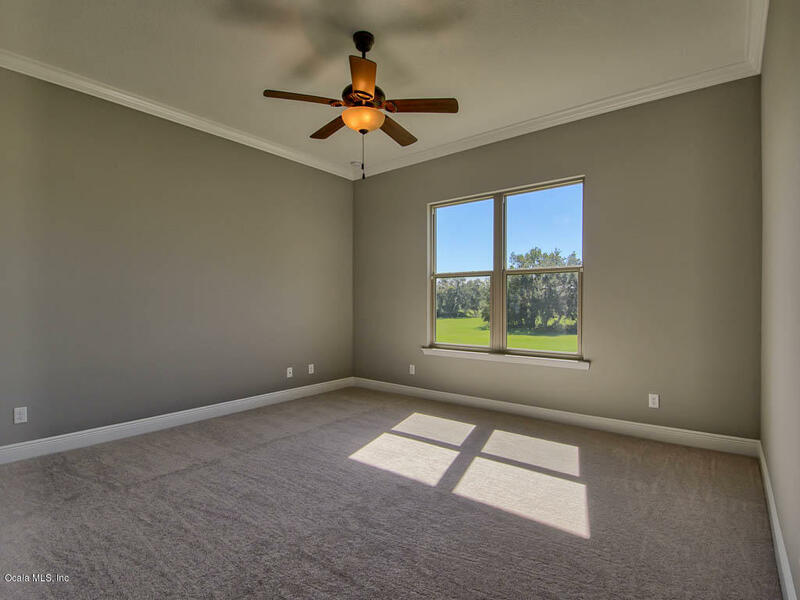 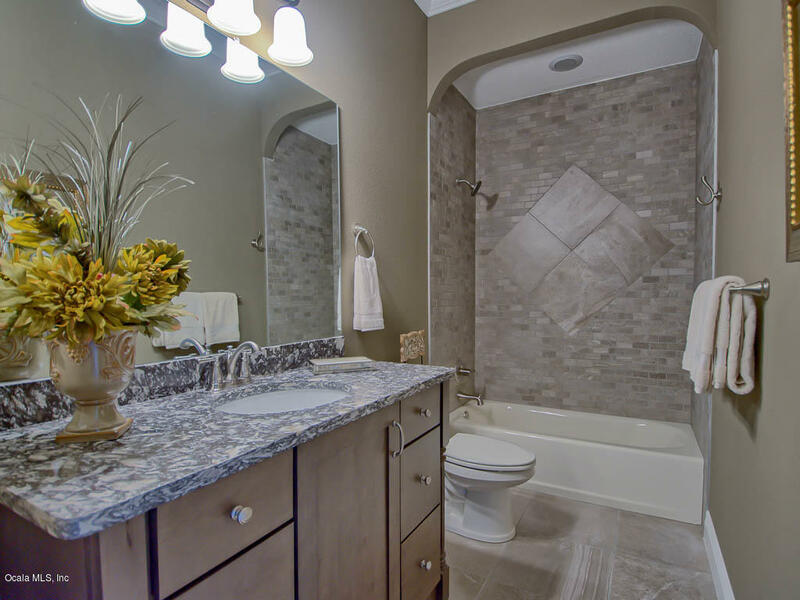 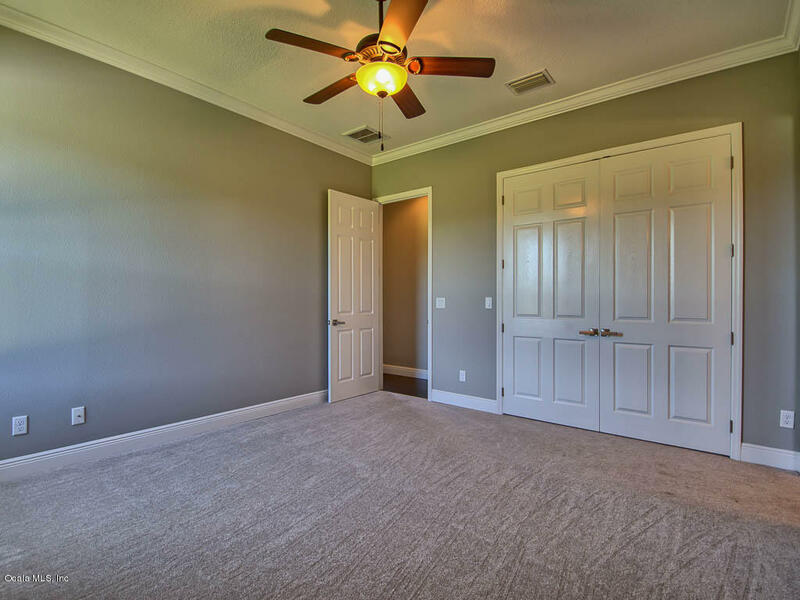 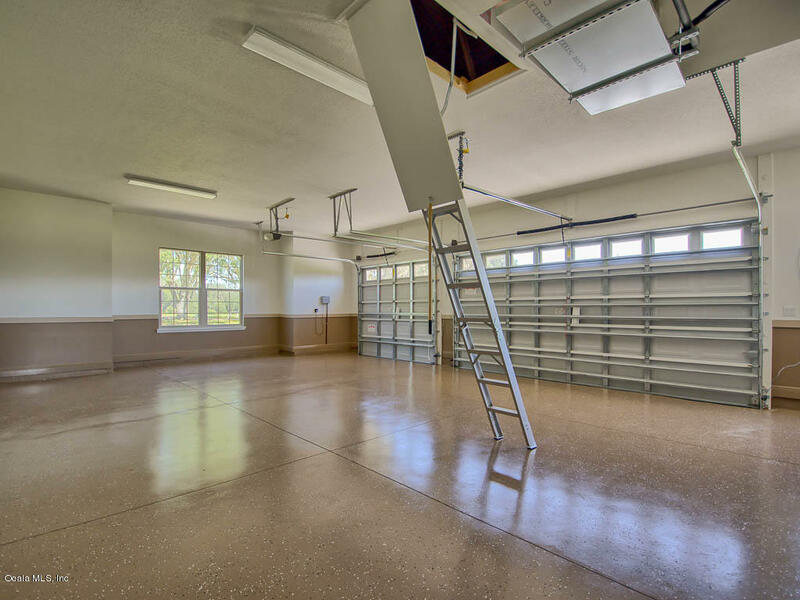 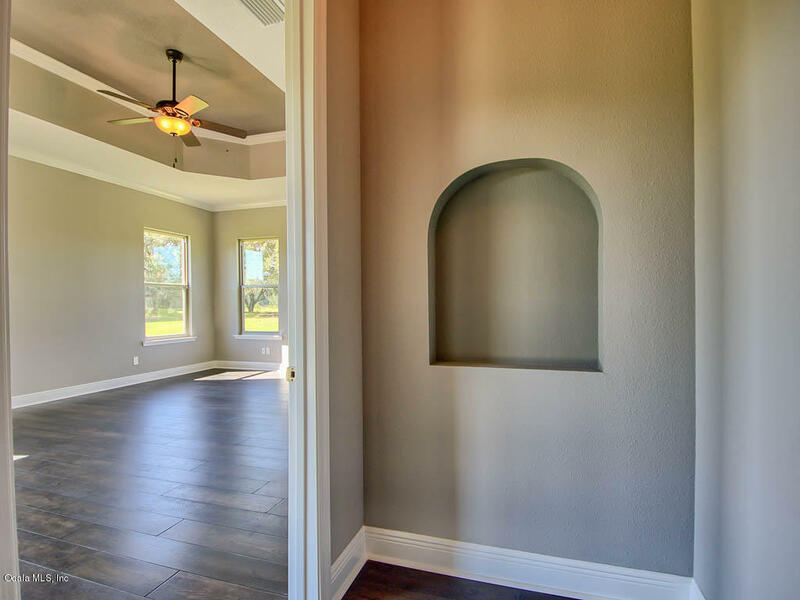 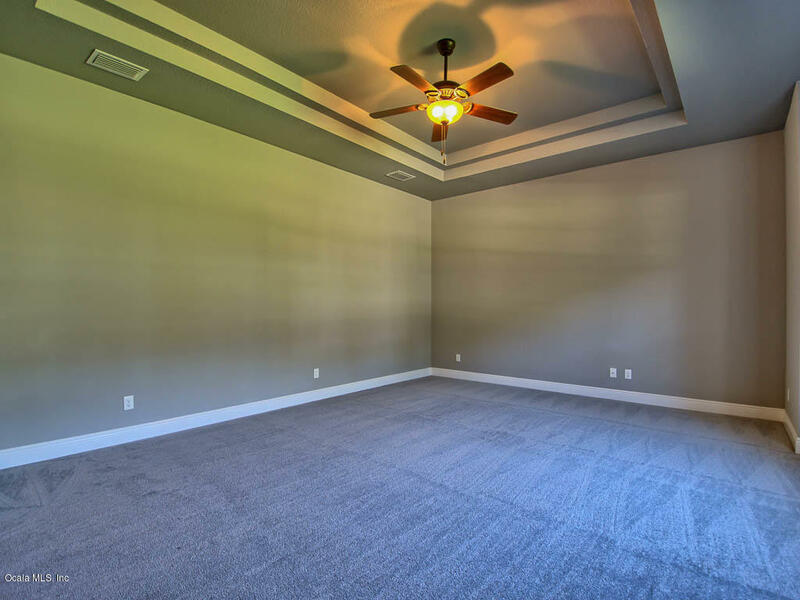 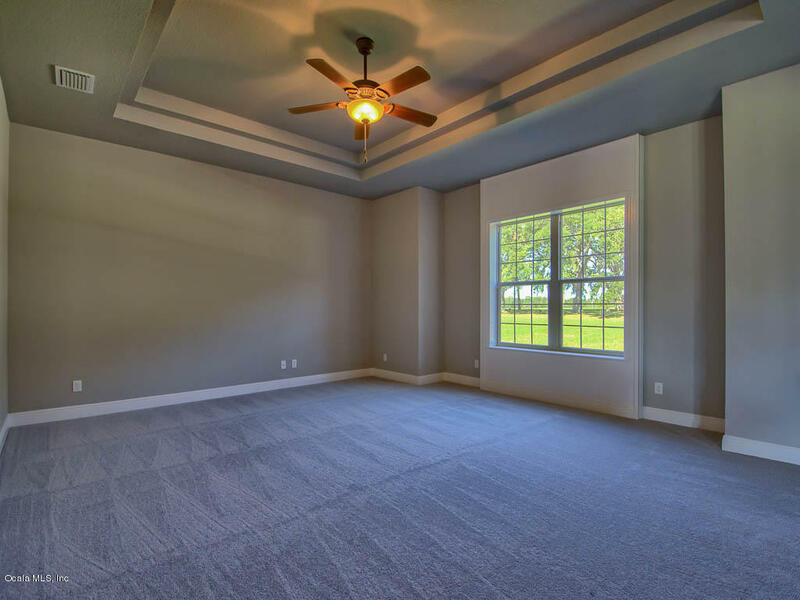 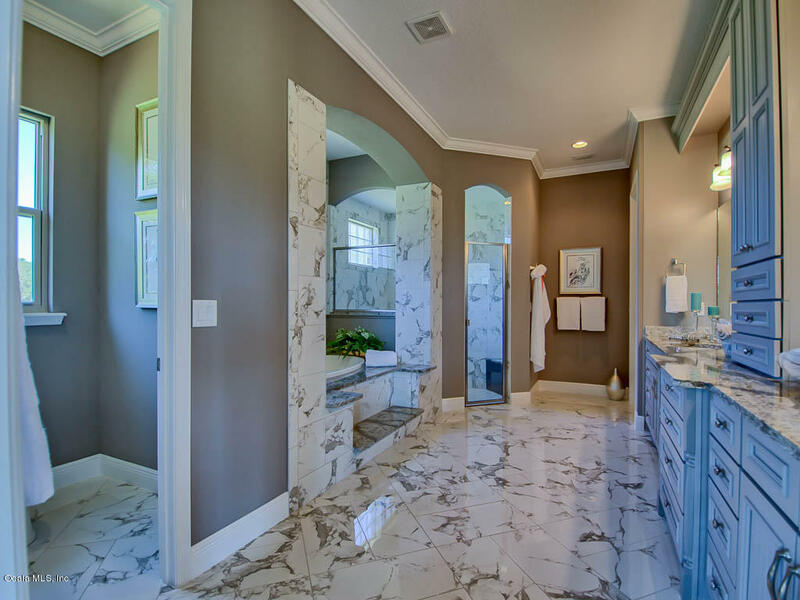 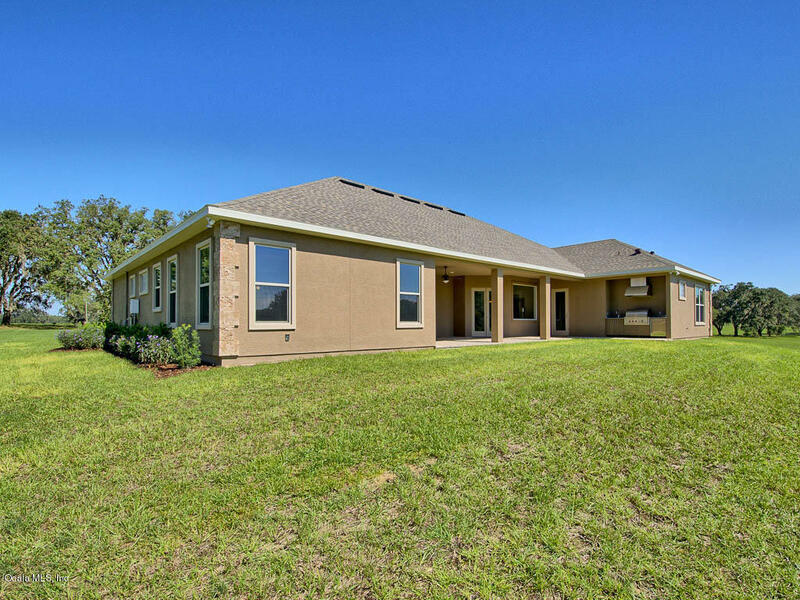 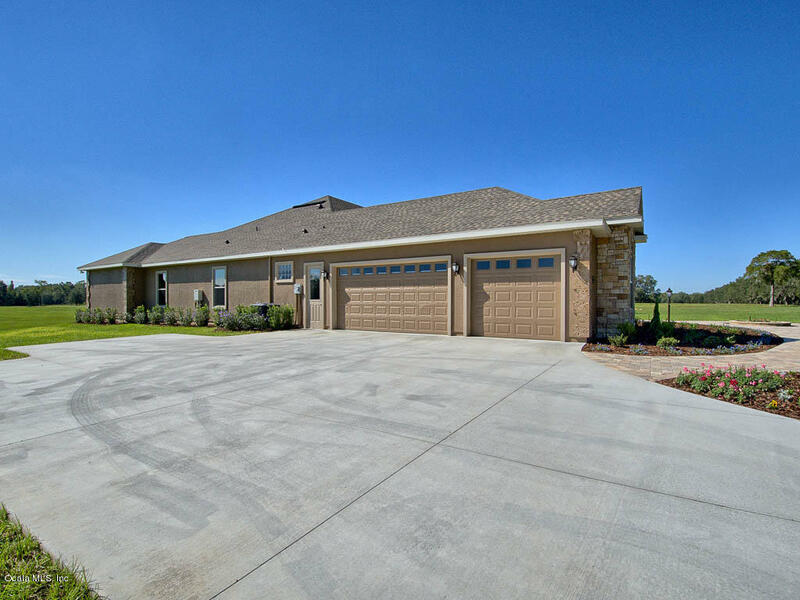 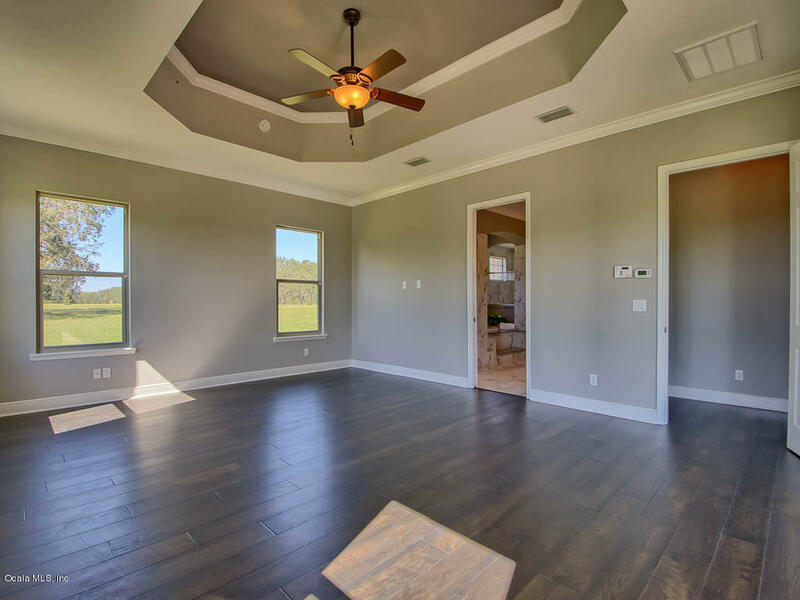 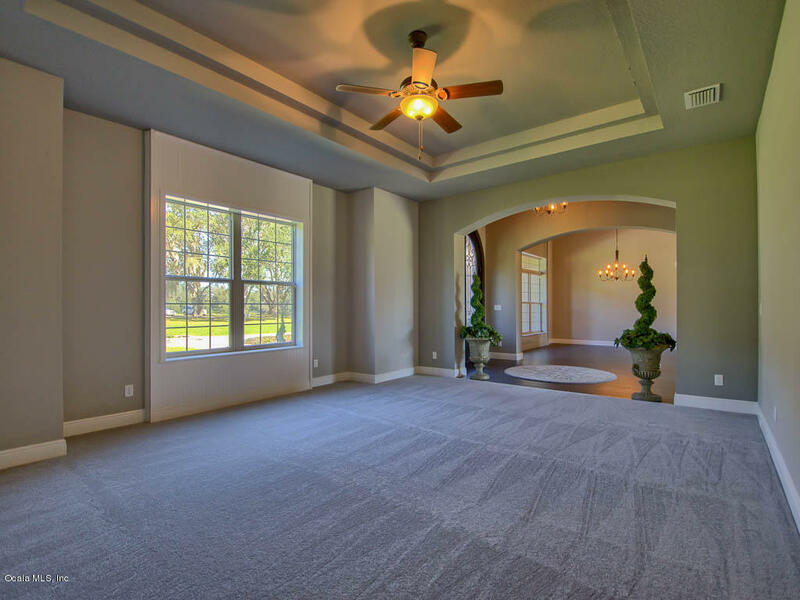 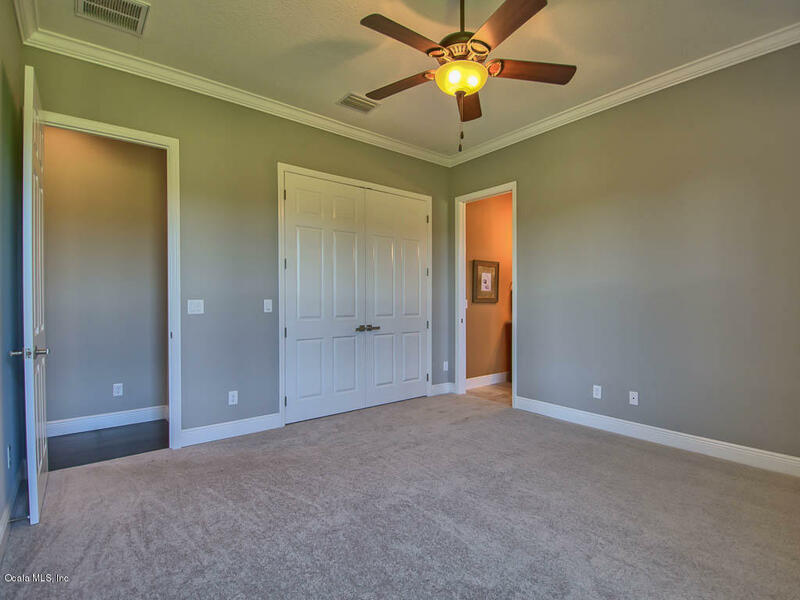 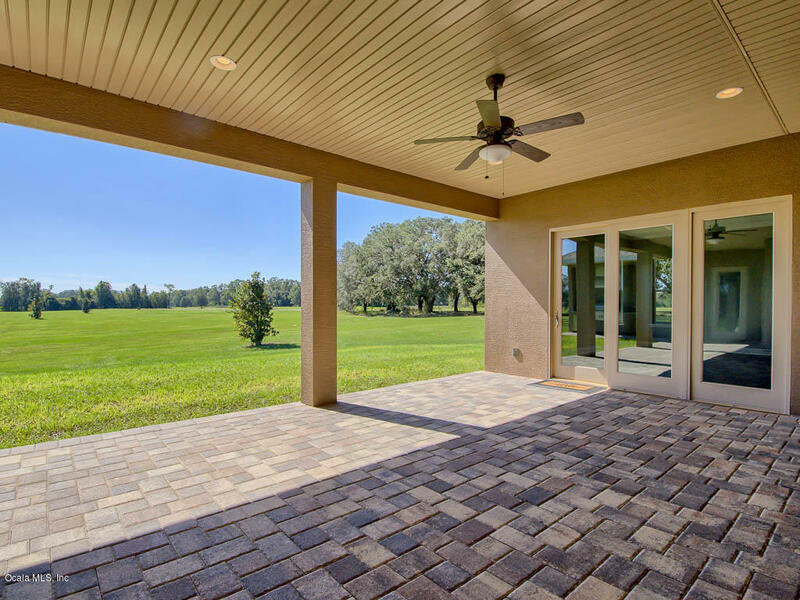 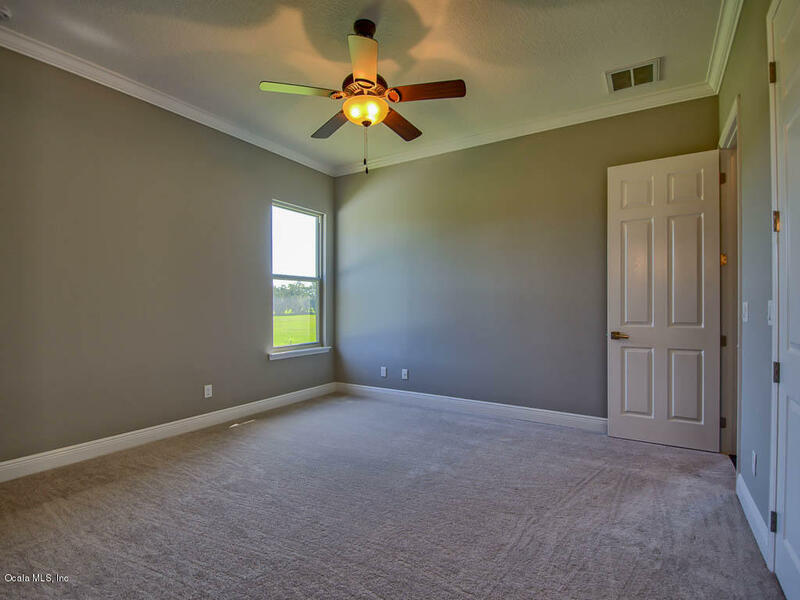 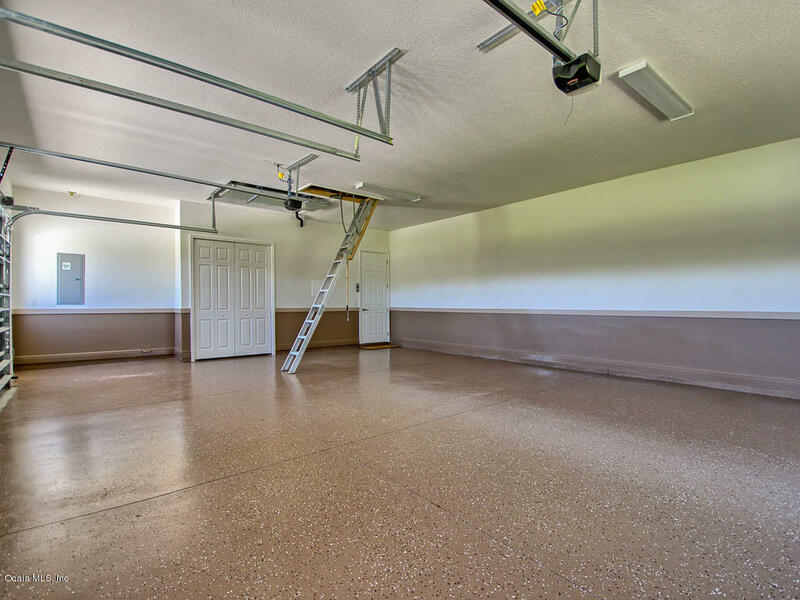 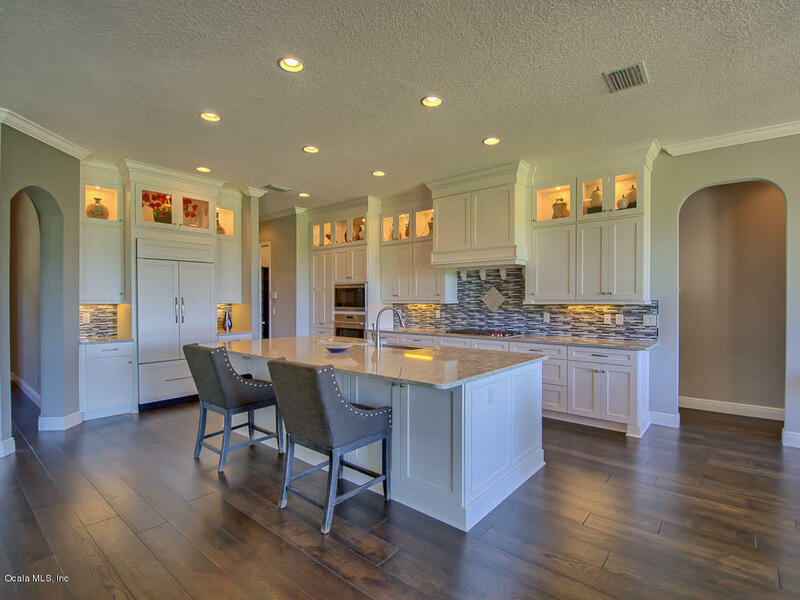 This open, split floor plan home is light, bright, and SPACIOUS! 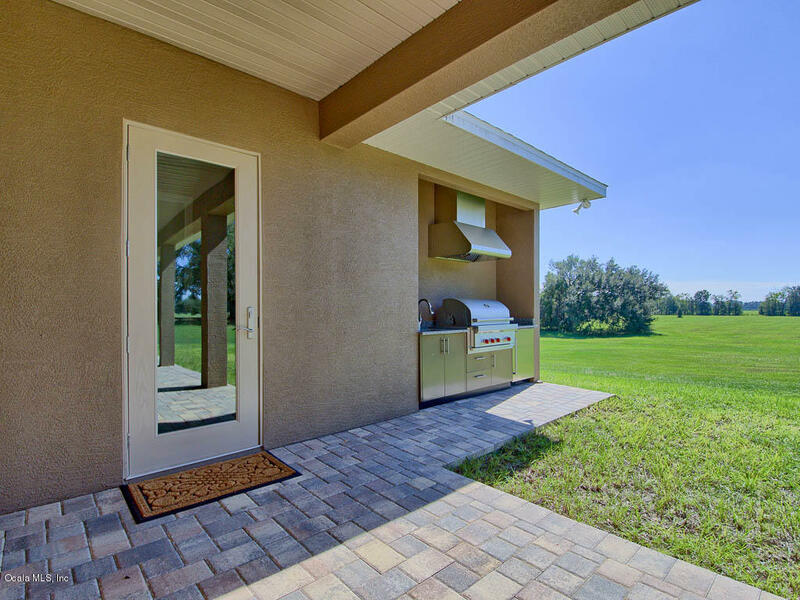 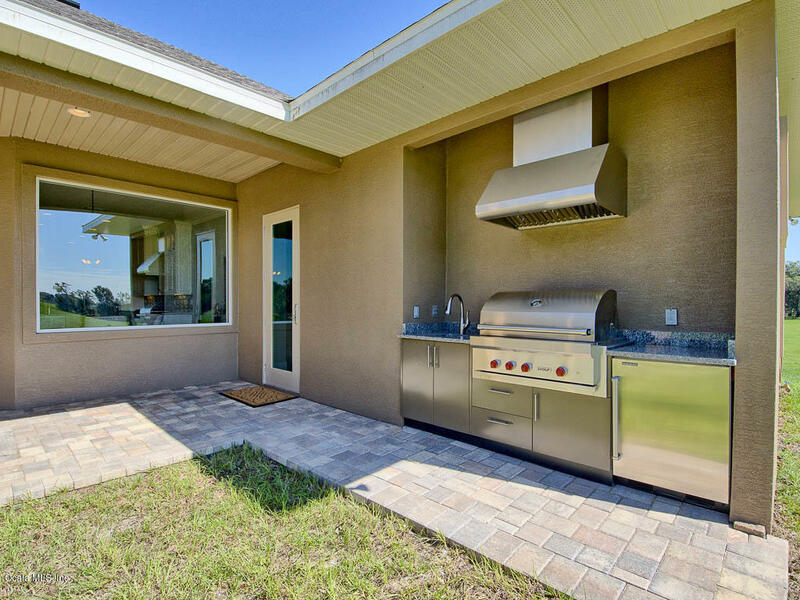 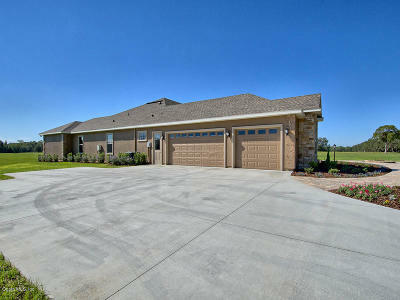 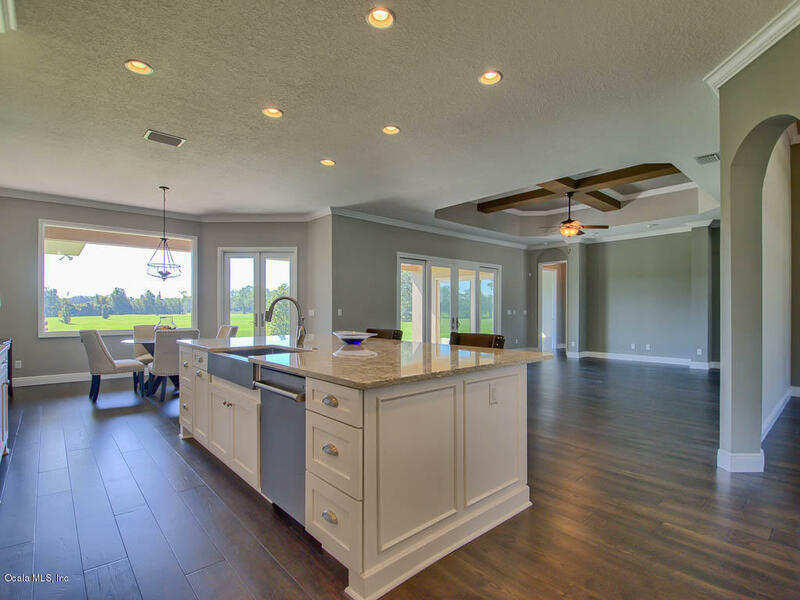 The gourment chef's kitchen is open the the LARGE family room with french doors overlooking the open back acreage! 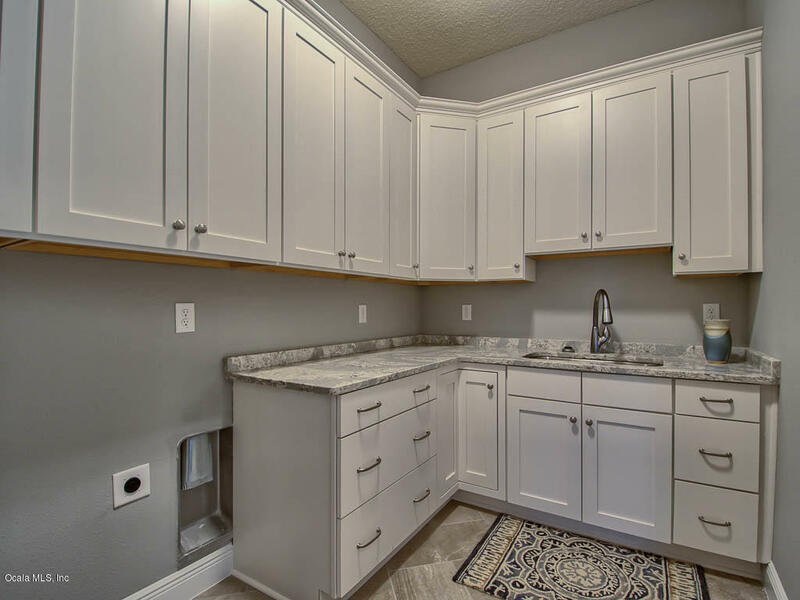 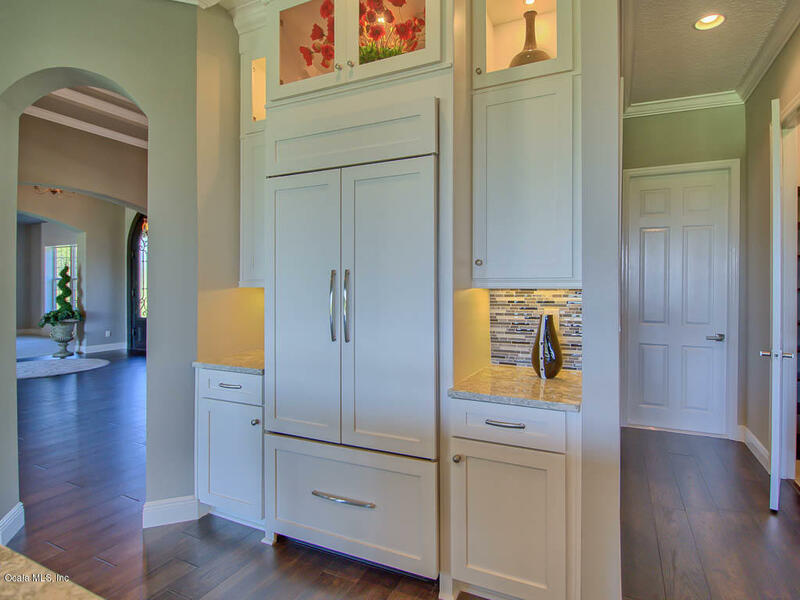 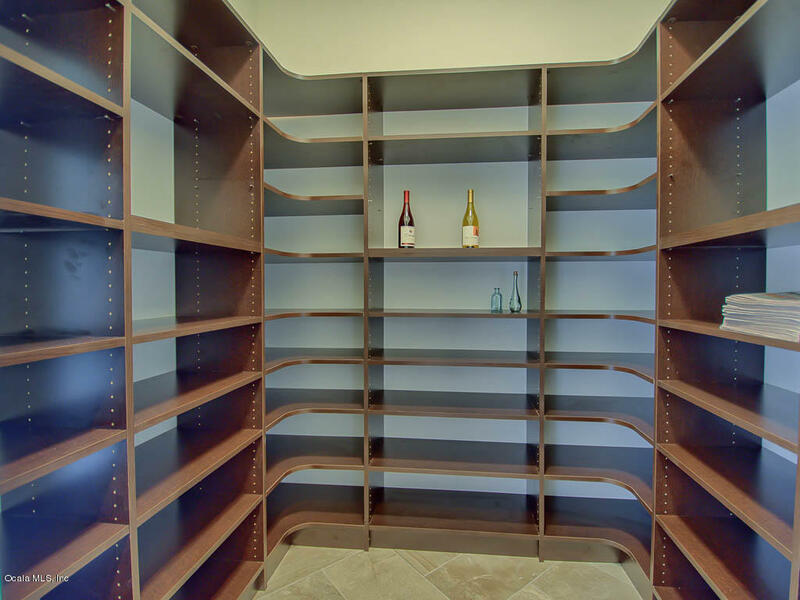 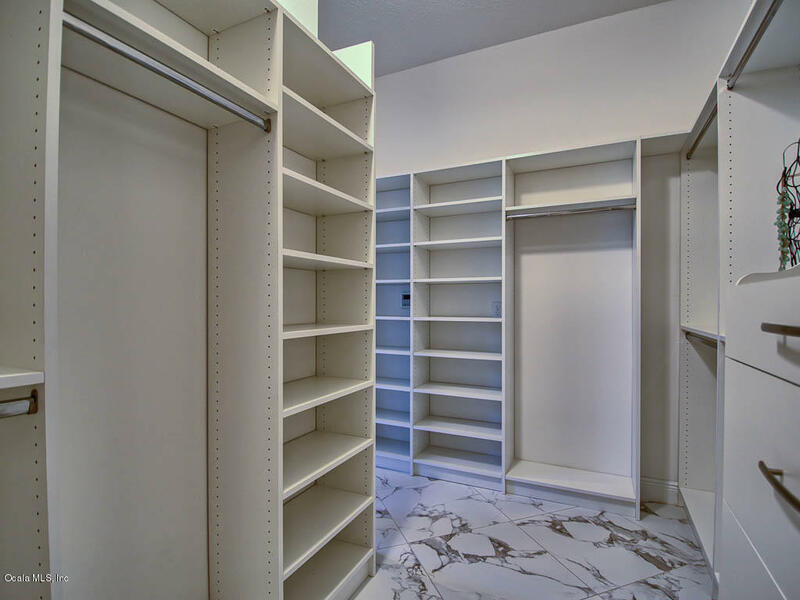 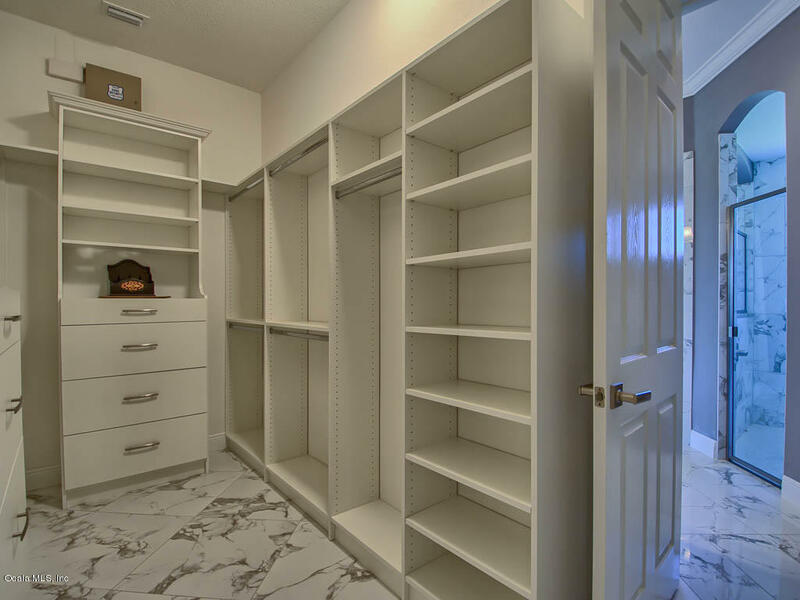 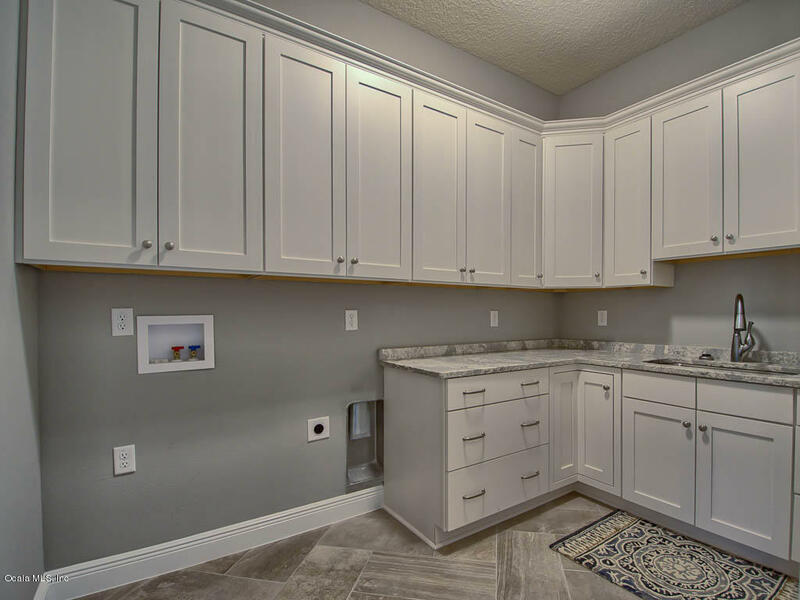 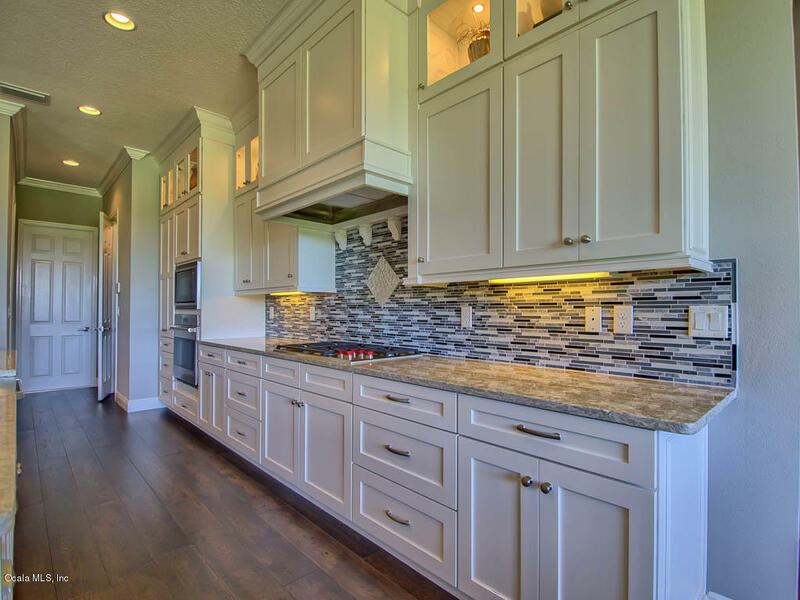 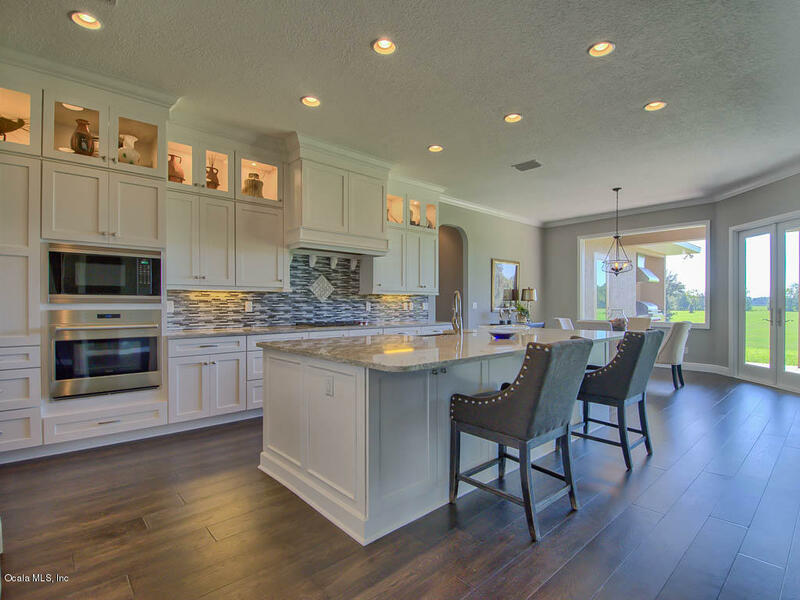 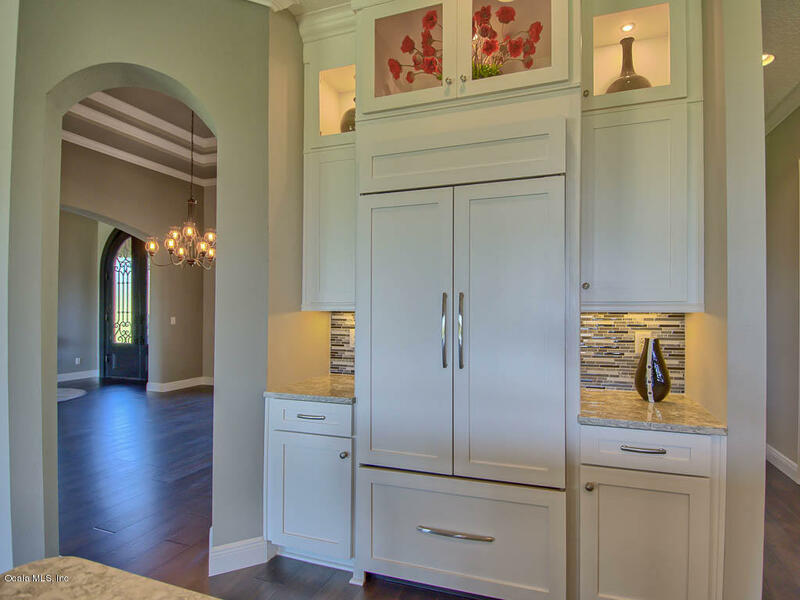 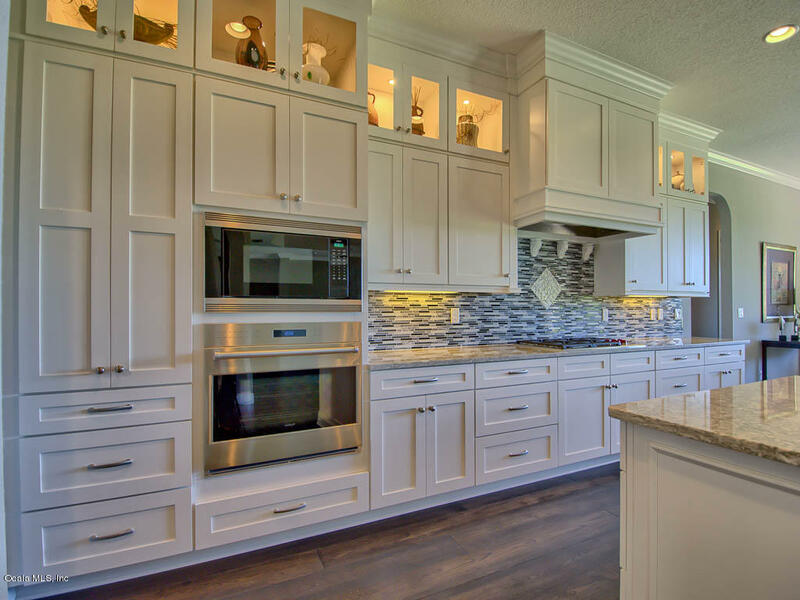 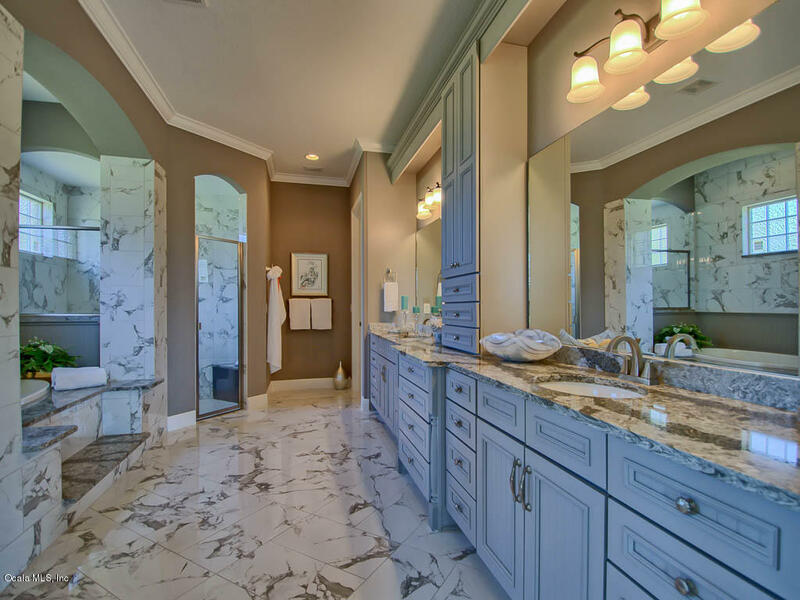 The chef will appreciate the kitchen with the abundance of cabinetry and counter space, the upgraded applicances, under cabinet lighting and WALK IN pantry! 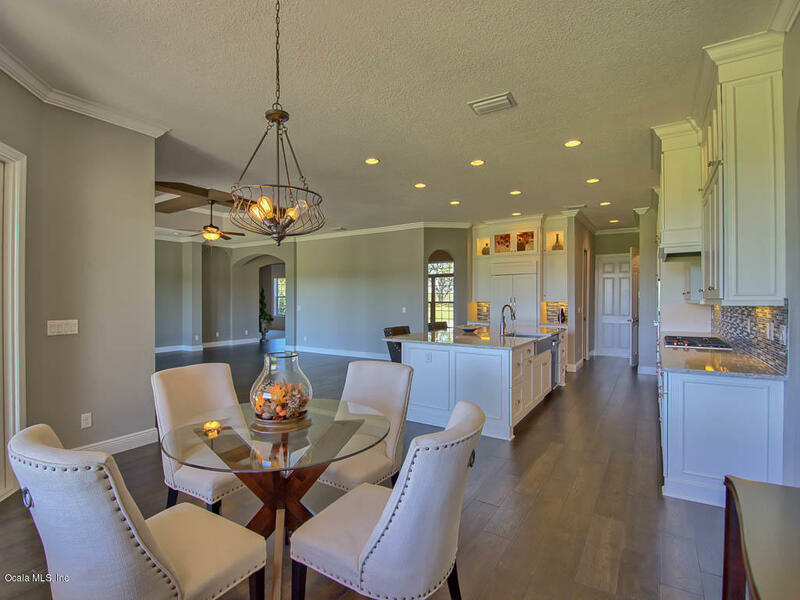 Enjoy quiet dinners at the breakfast bar or eat in nook! 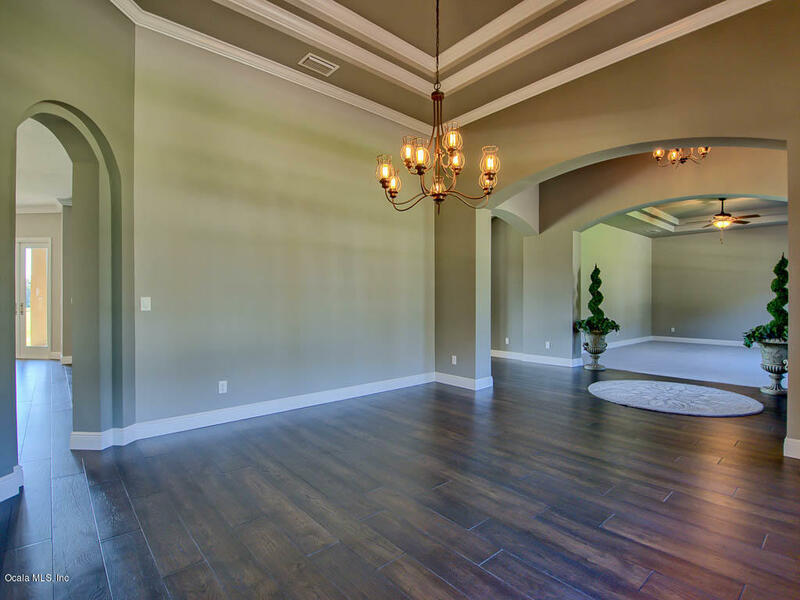 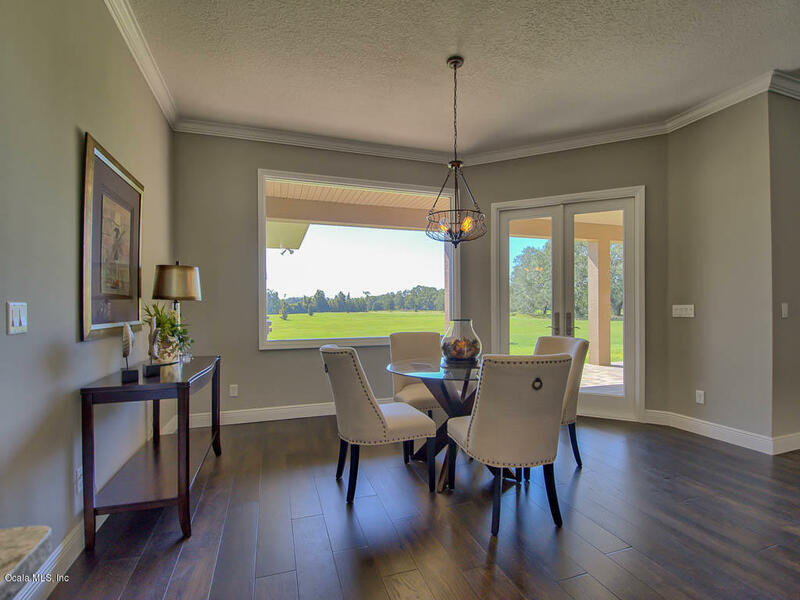 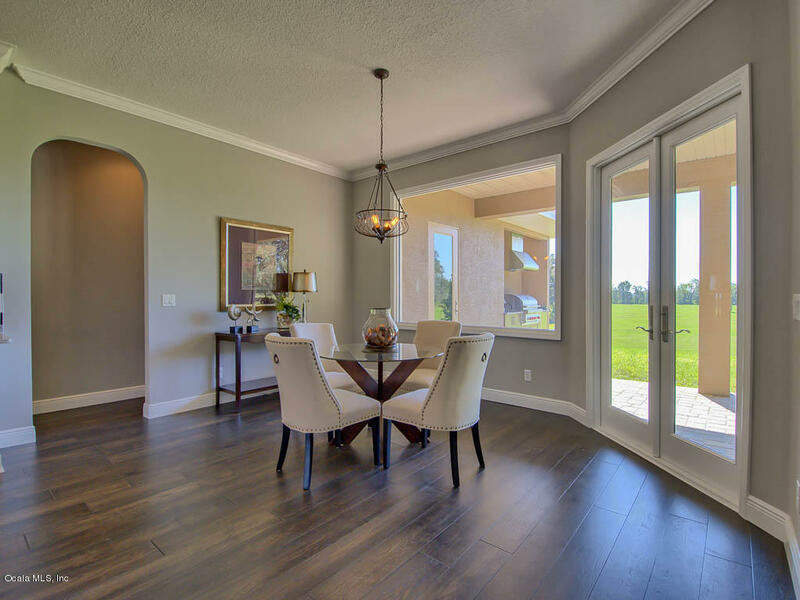 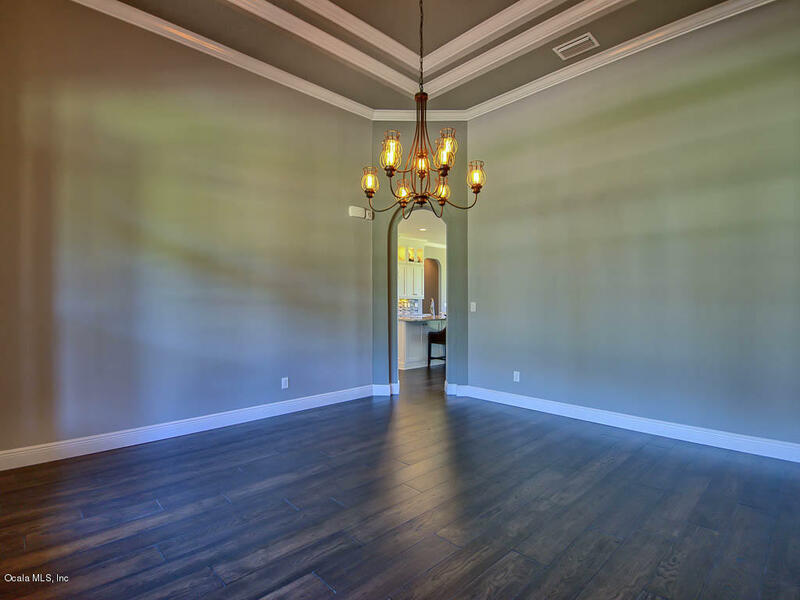 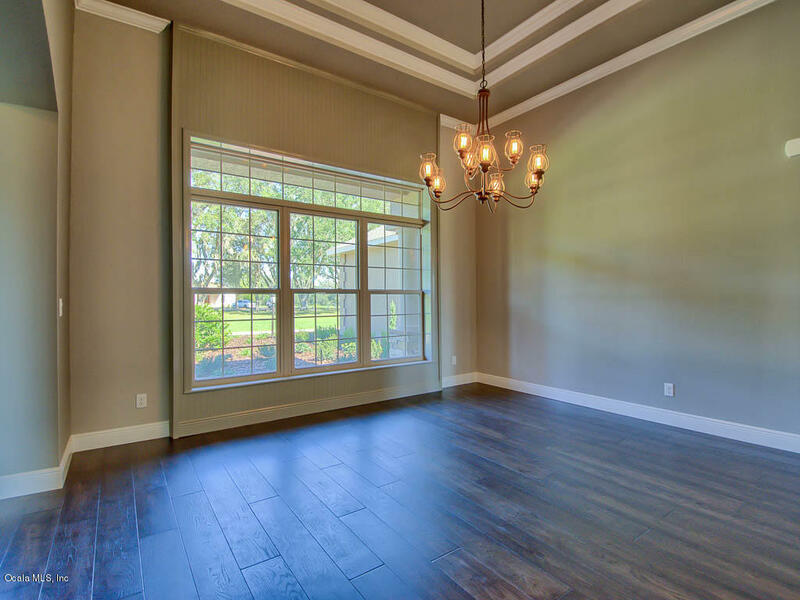 Entertain with ease in the formal dining and living rooms.